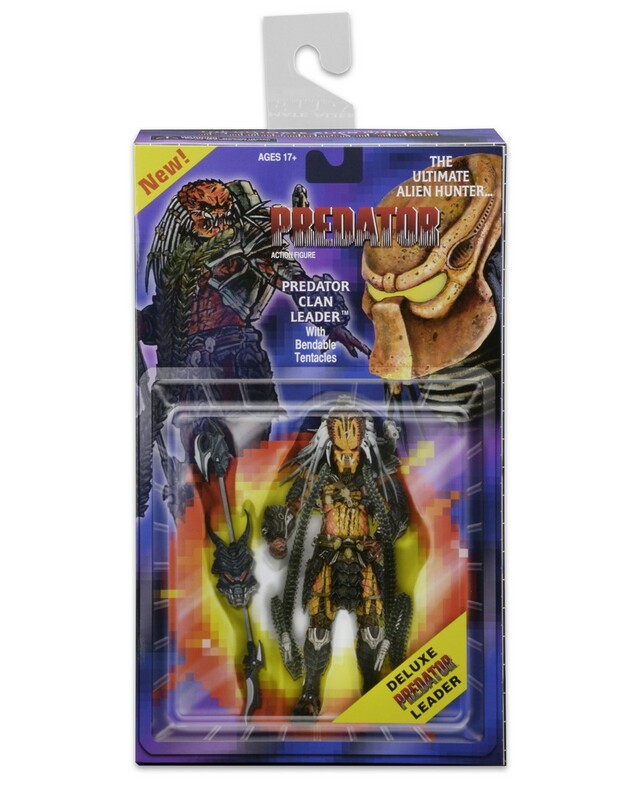 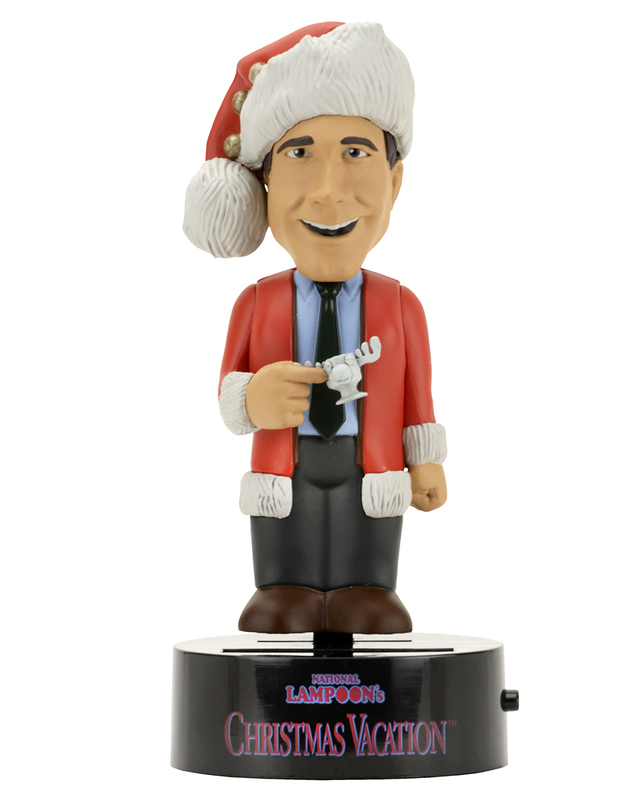 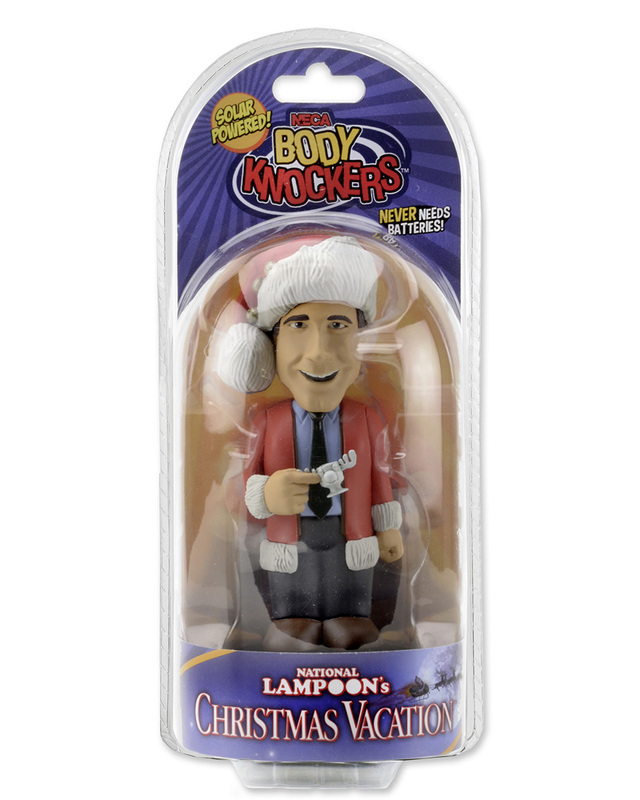 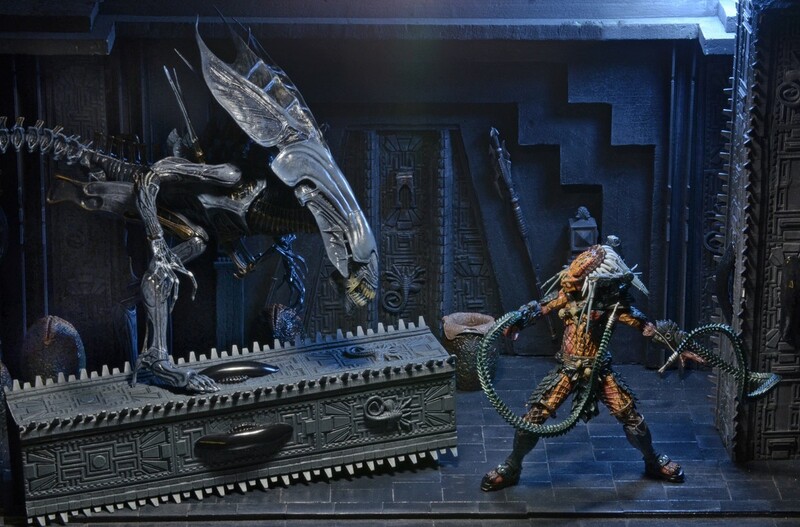 Shipping: New Items from Aliens, Predator, Terminator, and National Lampoon’s Christmas Vacation! 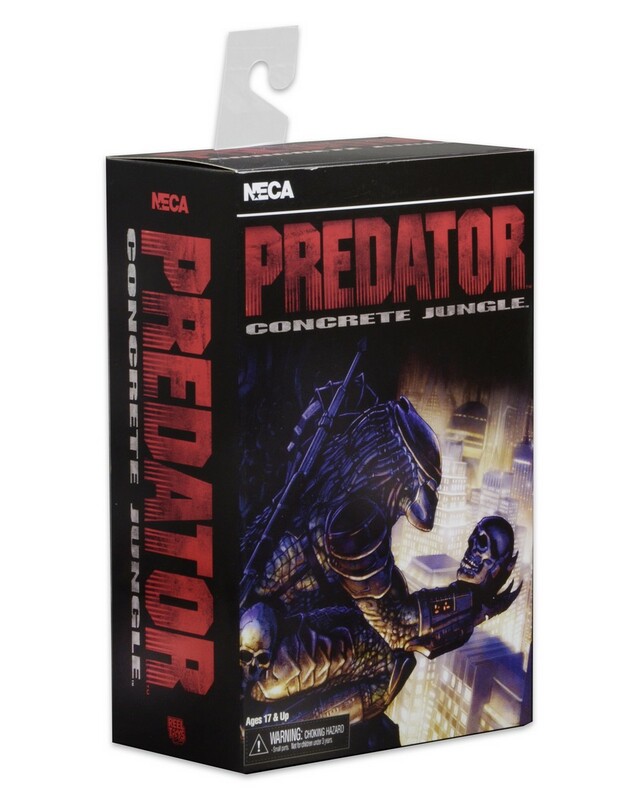 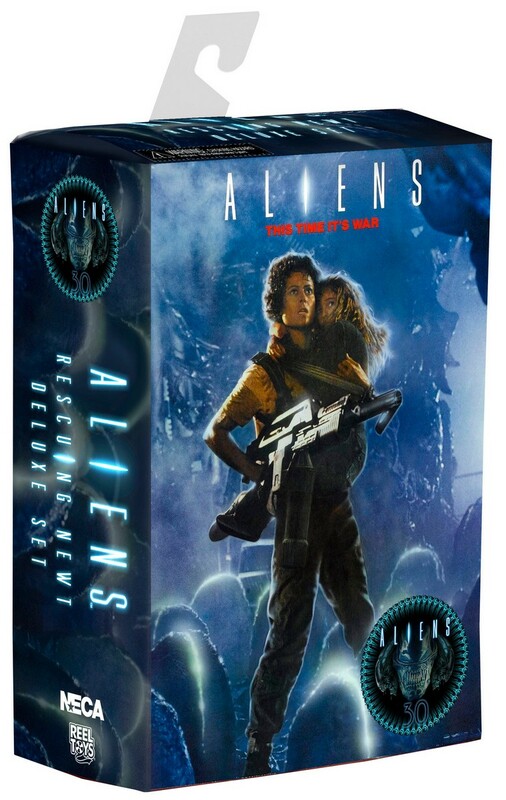 You are here: NECAOnline.com » Licenses » Movies » Alien » Shipping: New Items from Aliens, Predator, Terminator, and National Lampoon’s Christmas Vacation! 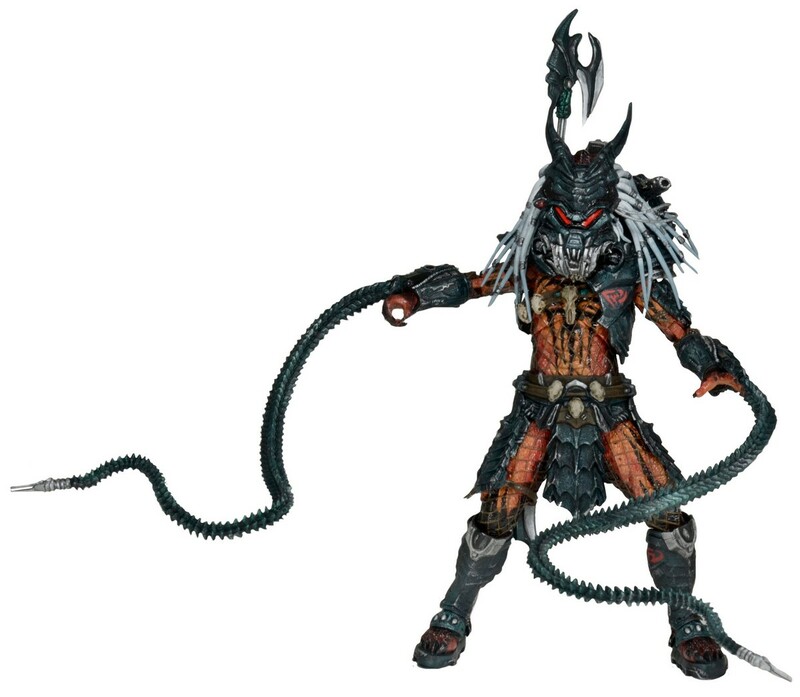 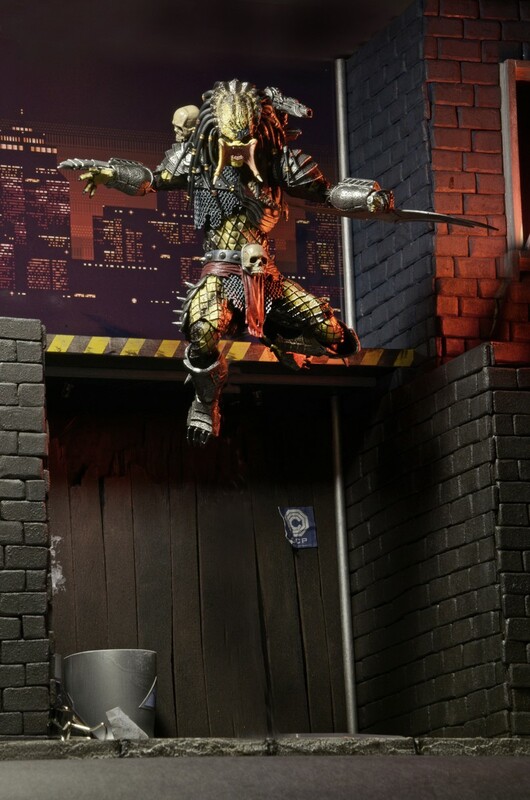 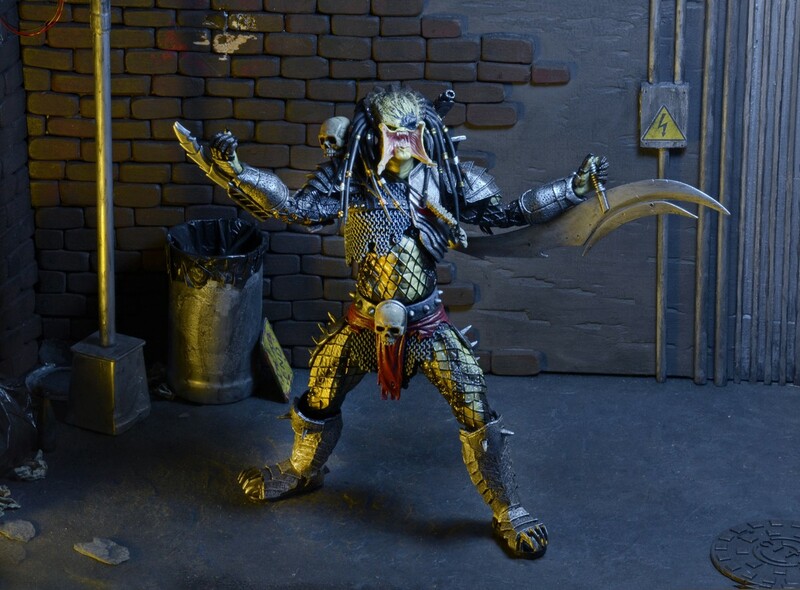 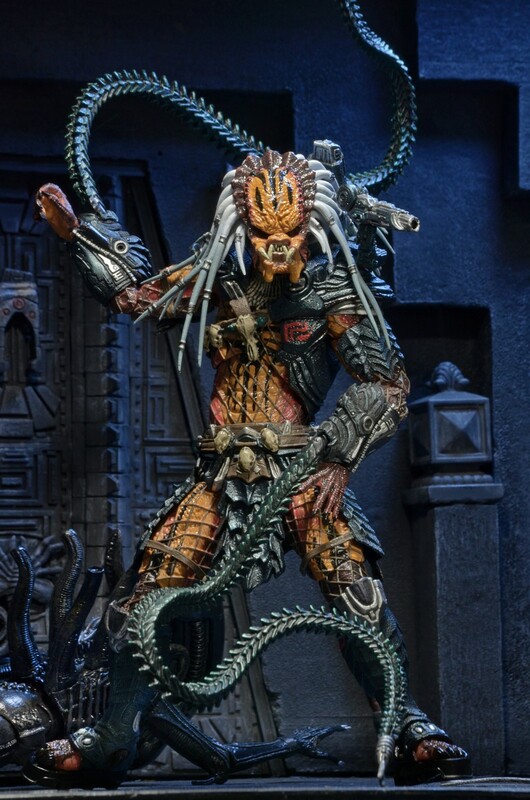 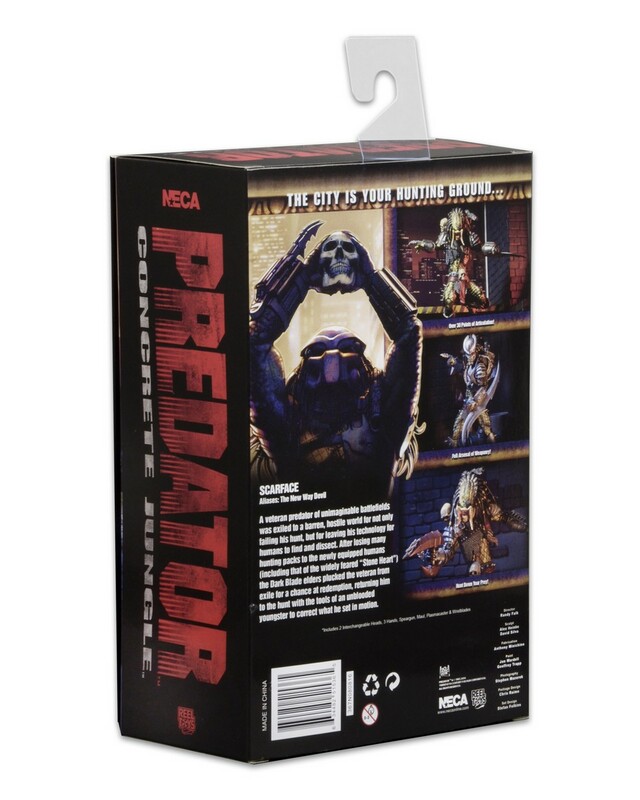 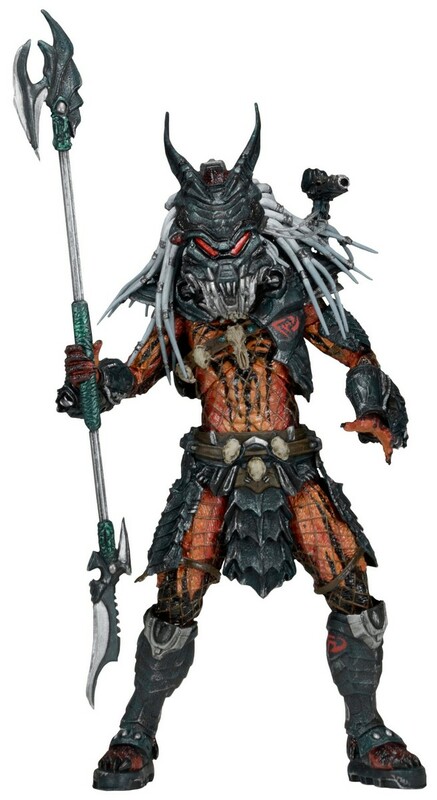 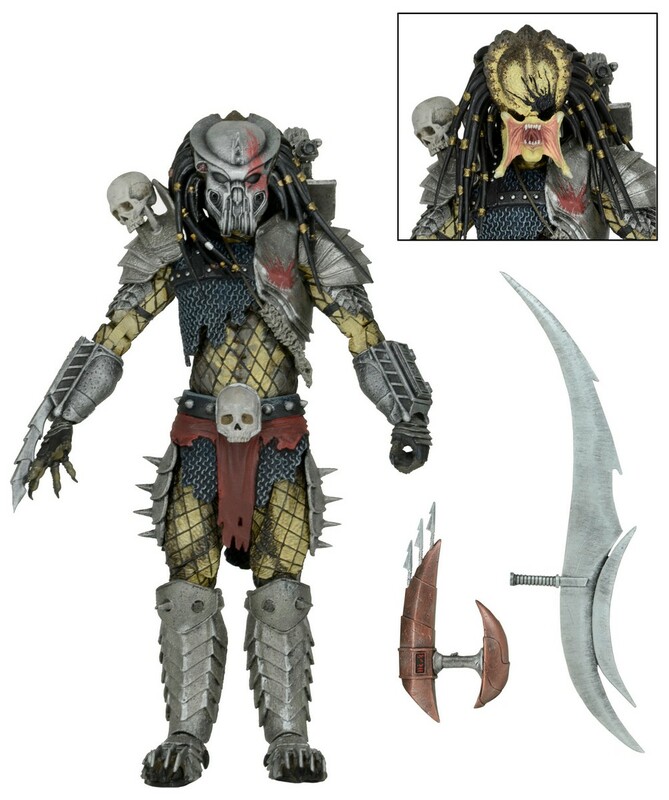 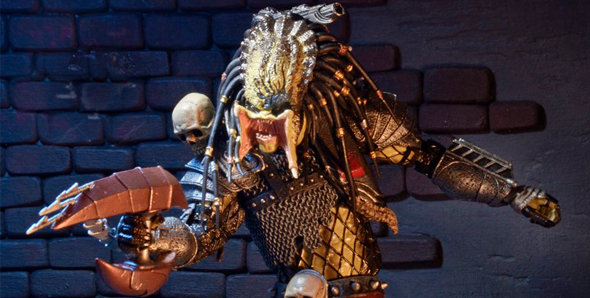 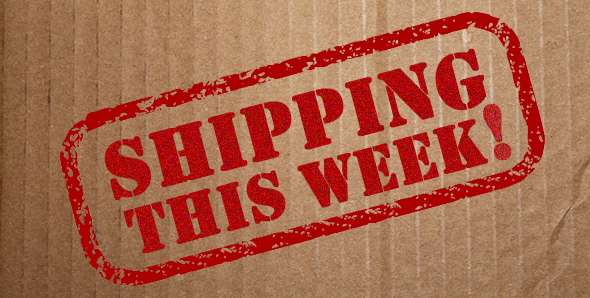 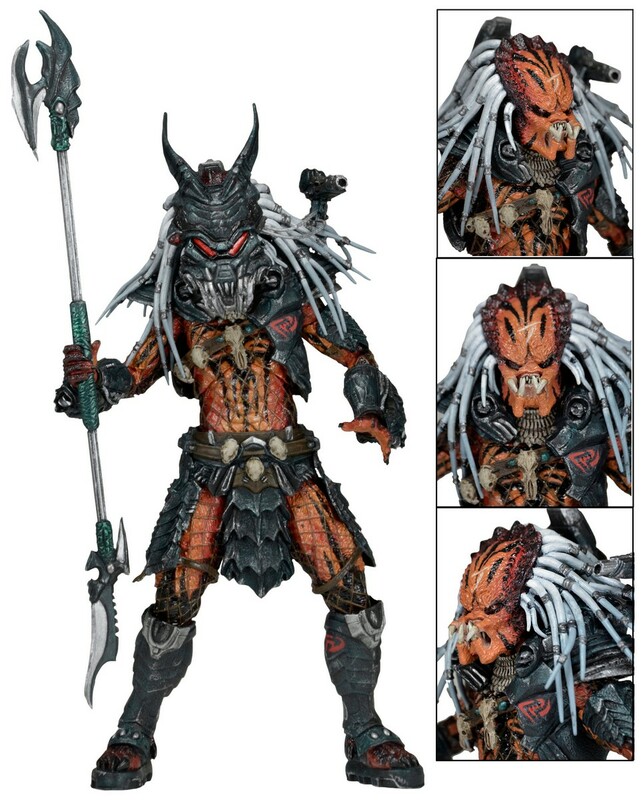 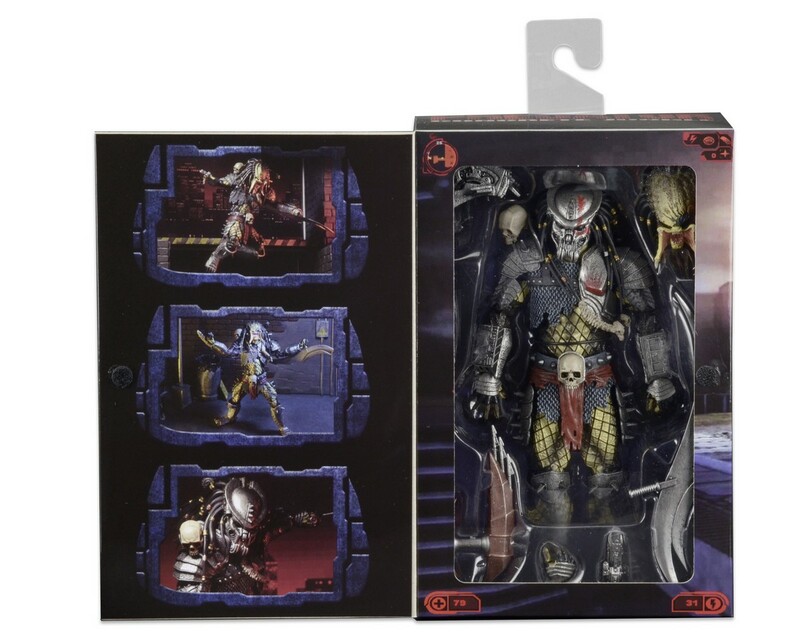 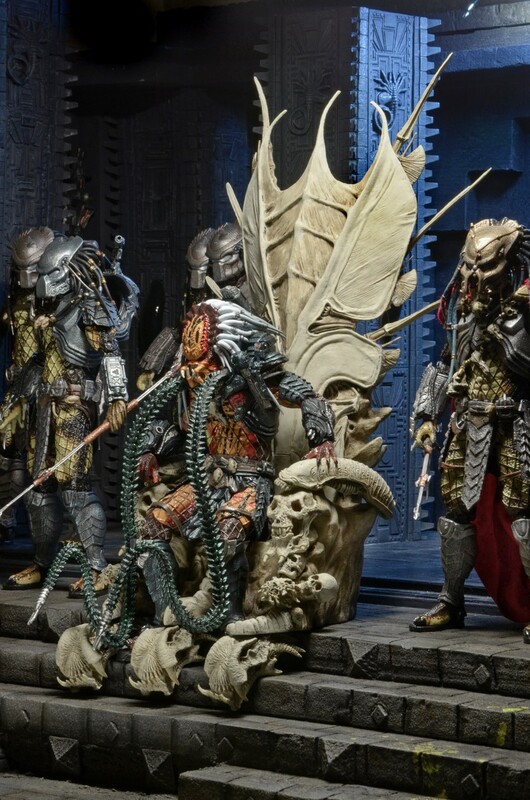 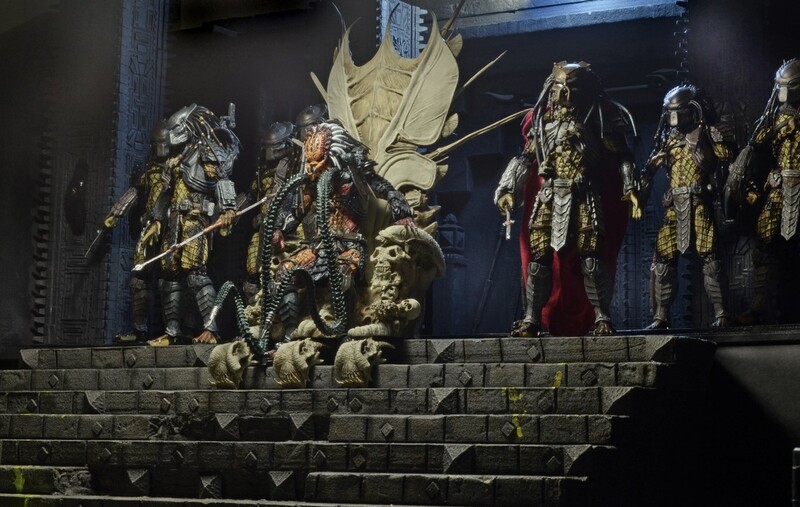 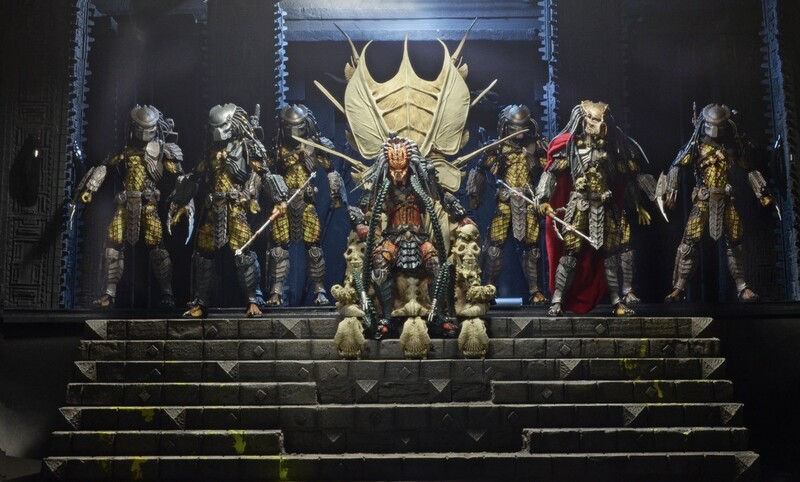 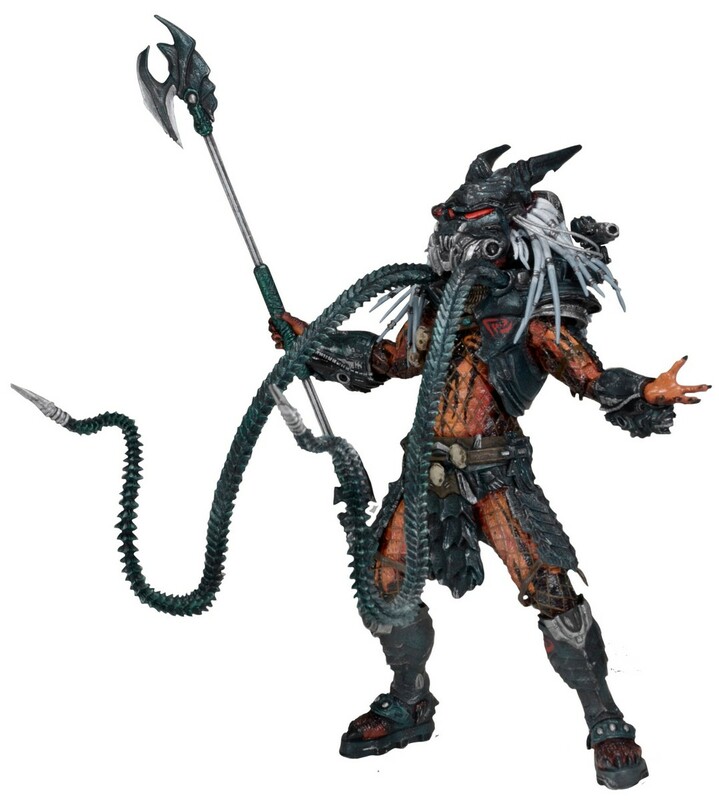 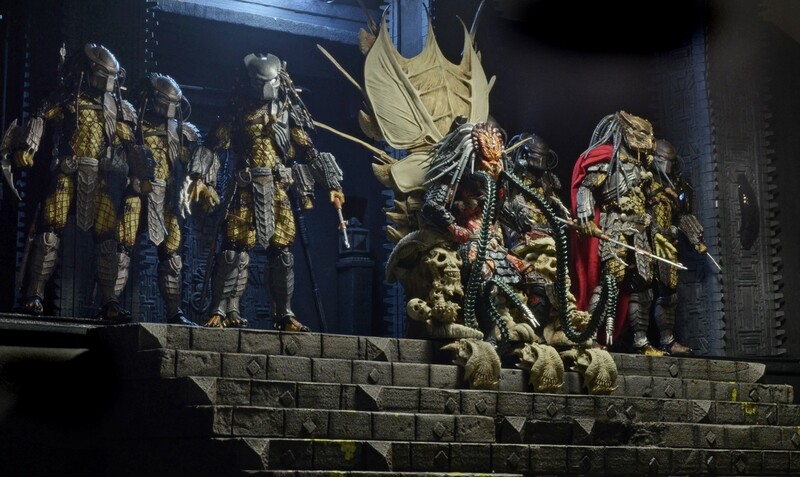 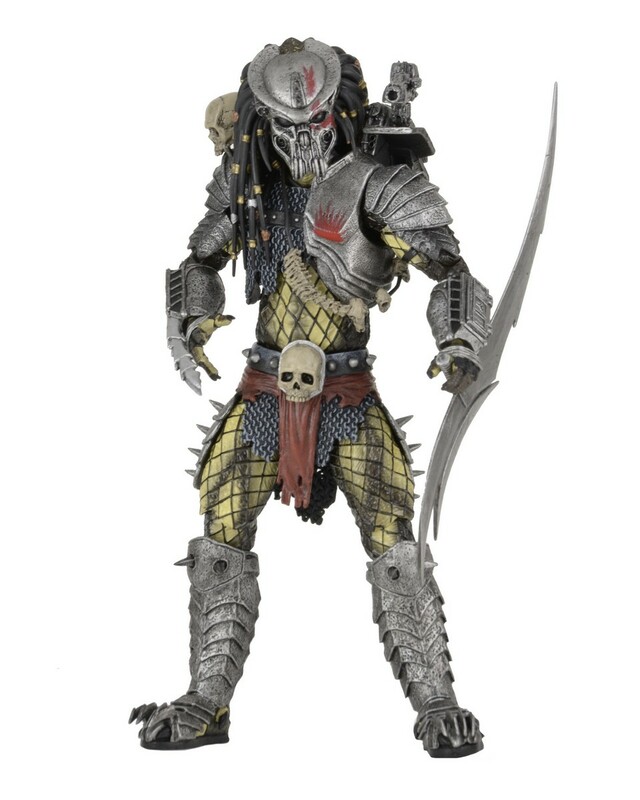 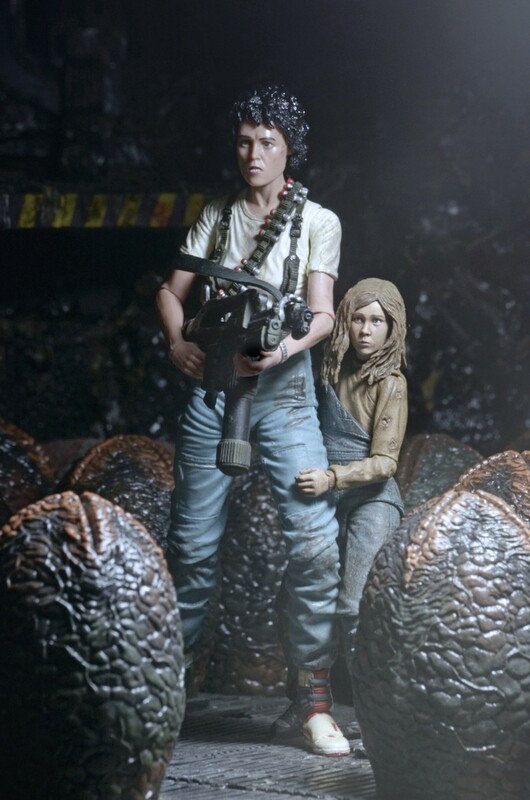 There’s a huge wave of new figures heading out from the NECA warehouse to retailers! 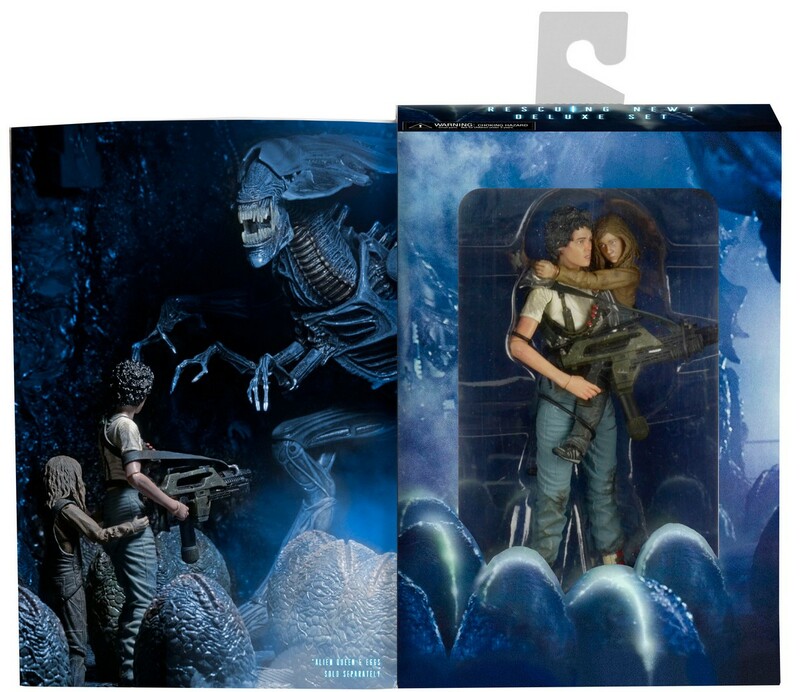 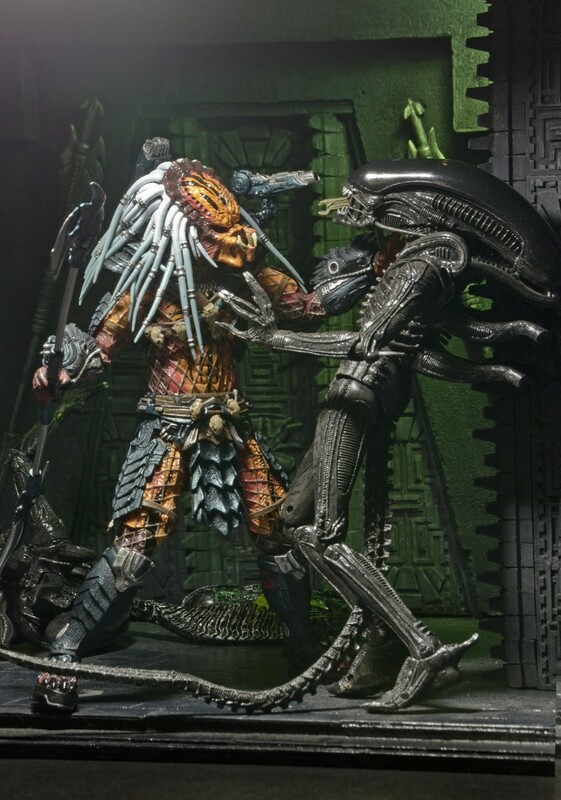 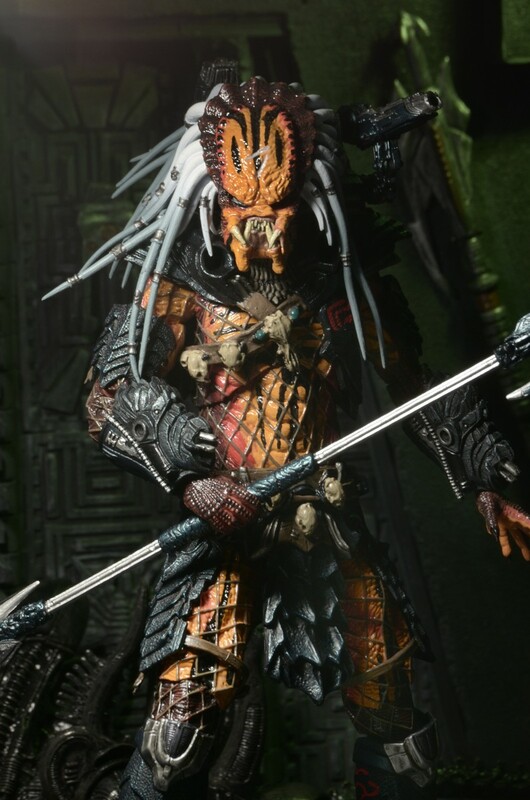 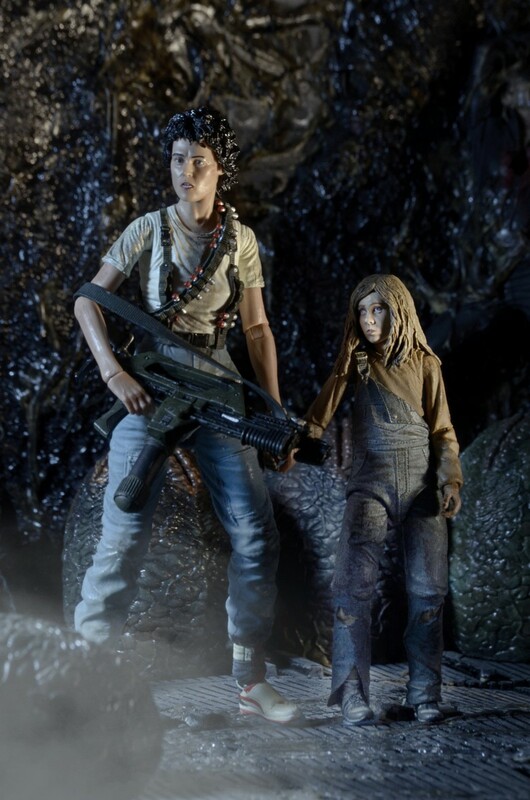 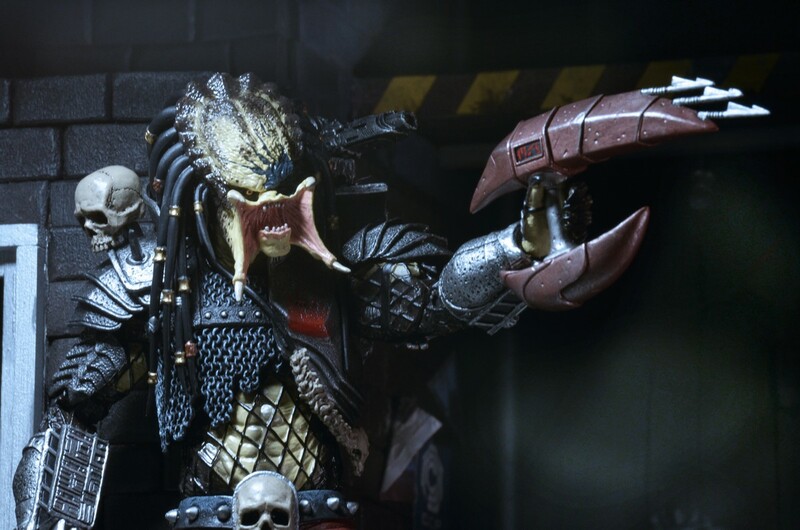 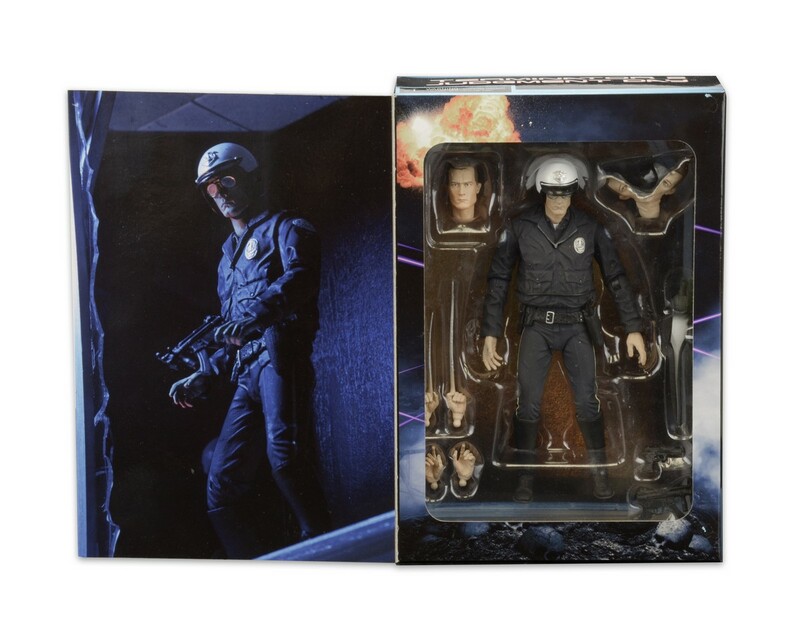 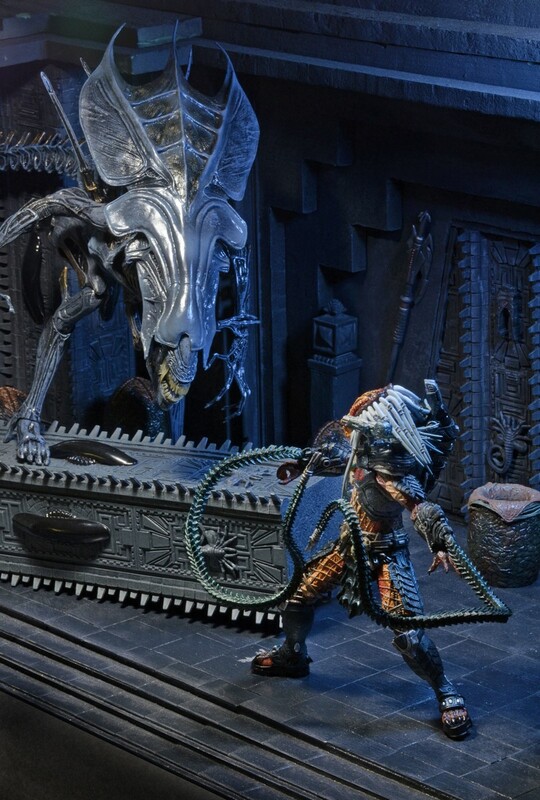 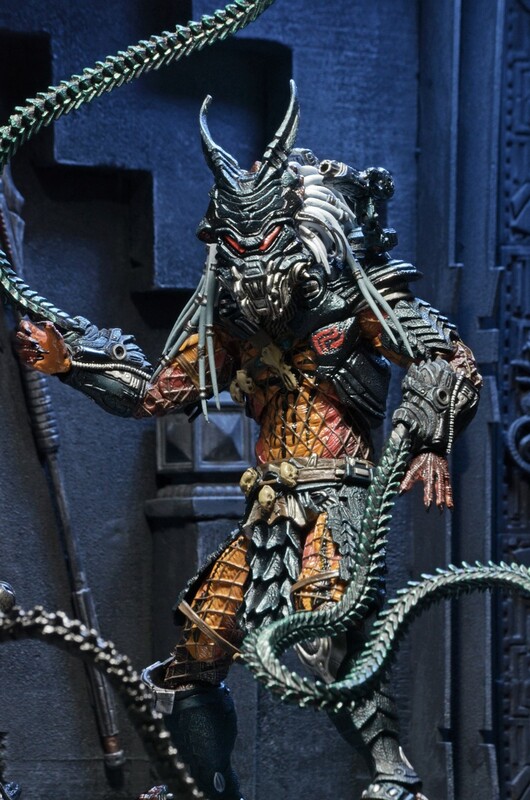 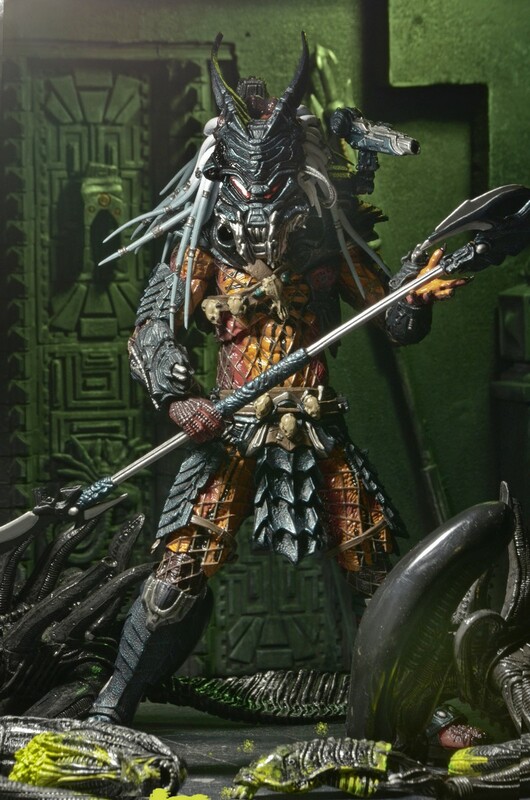 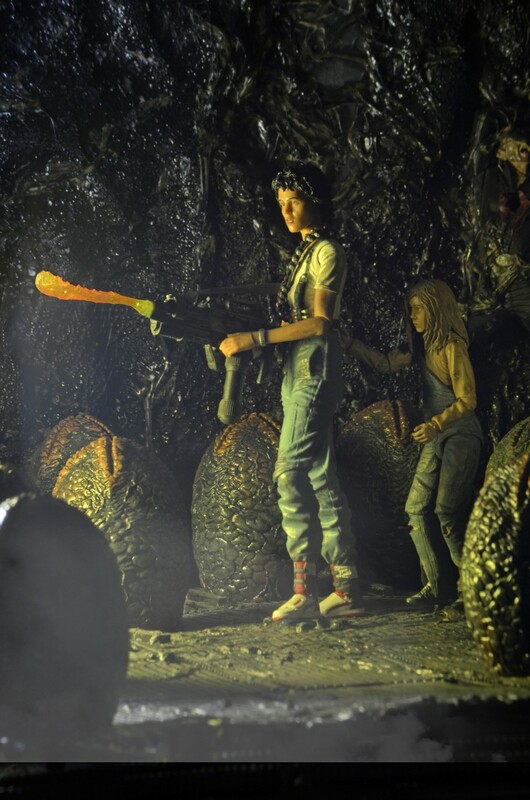 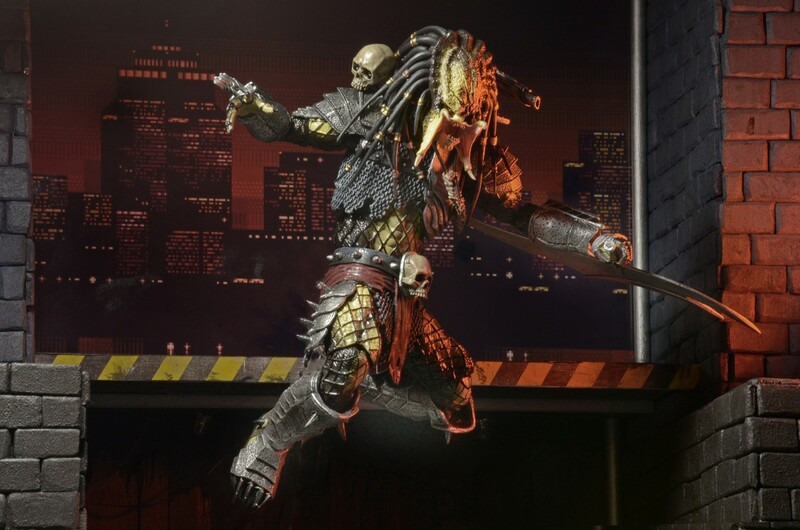 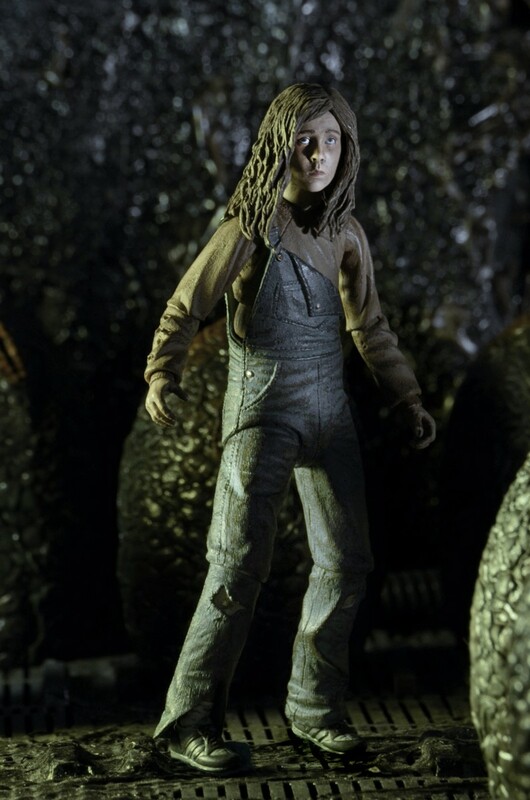 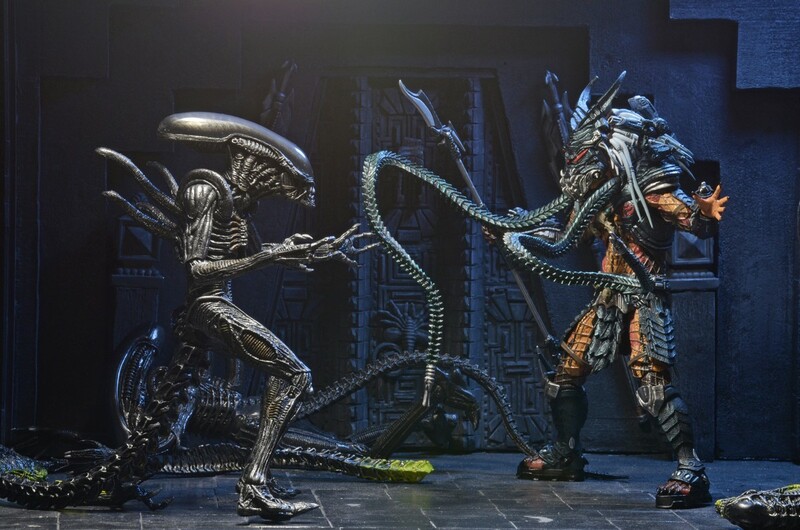 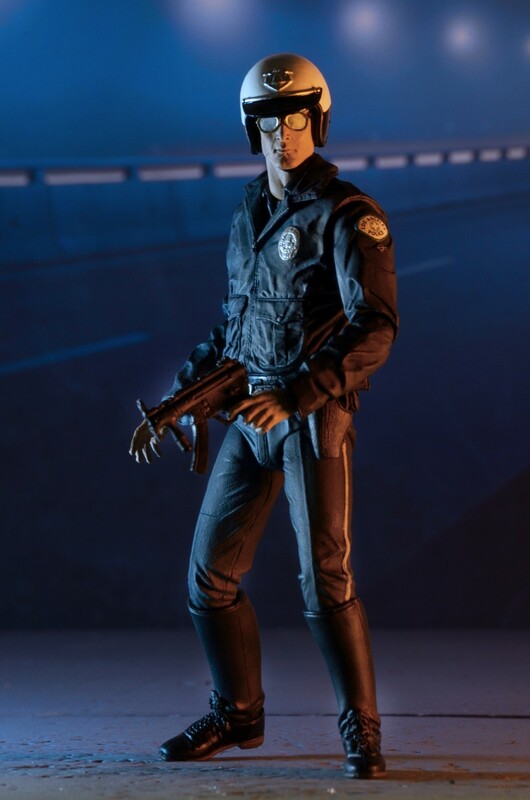 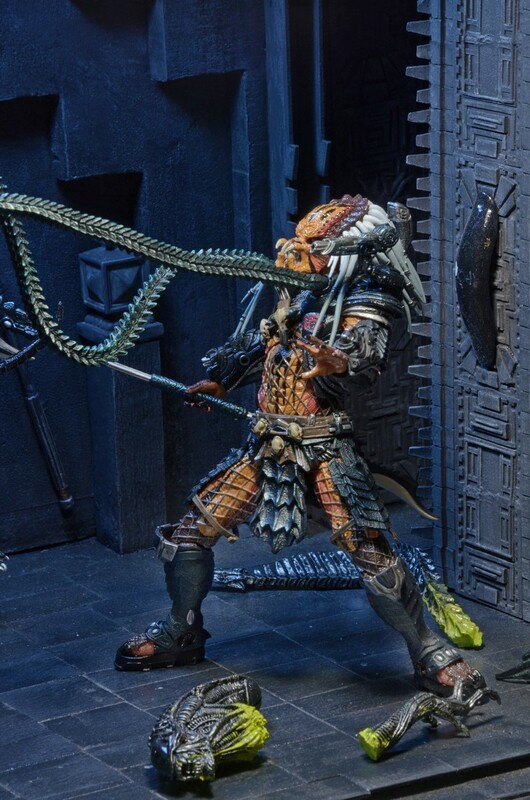 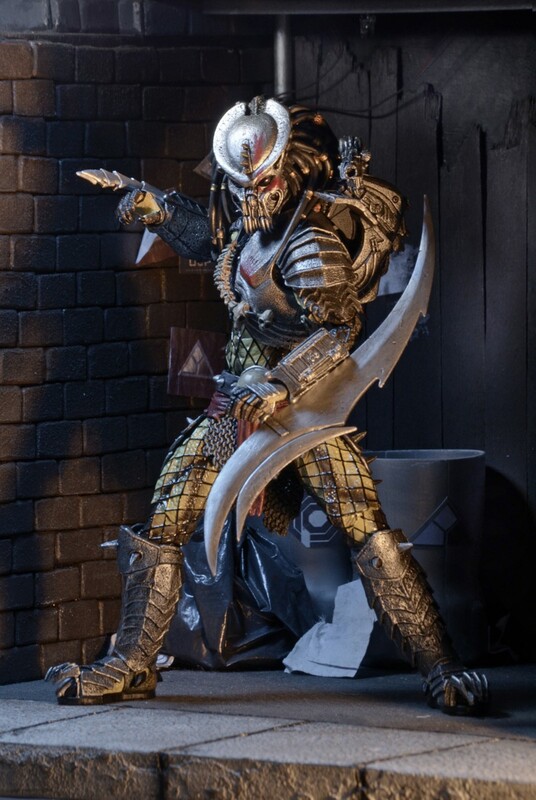 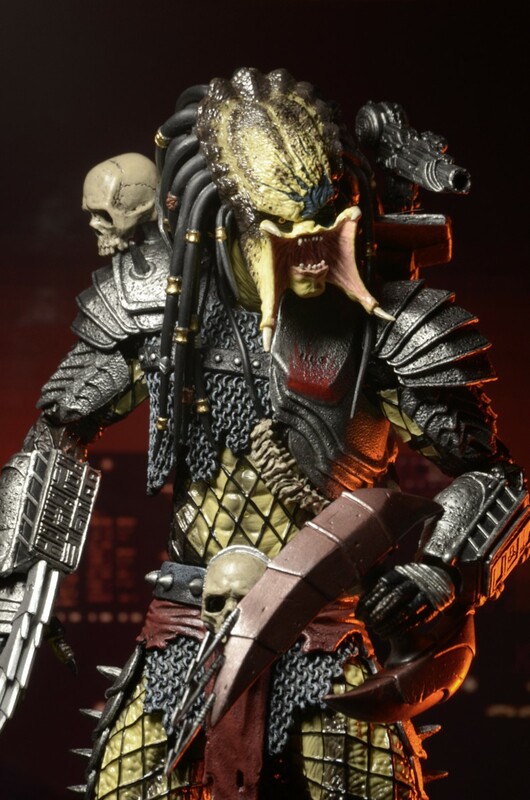 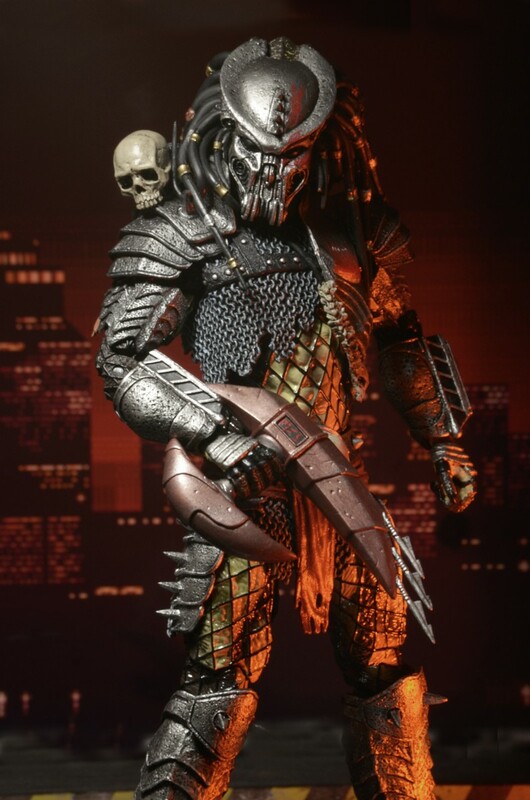 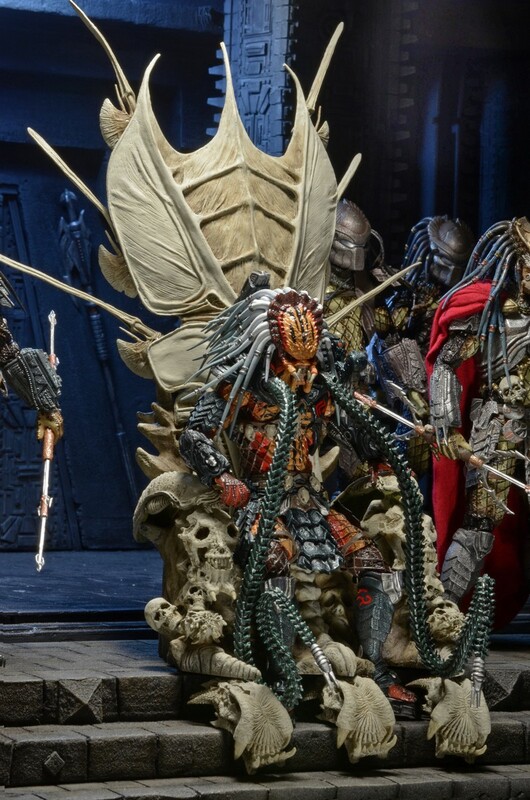 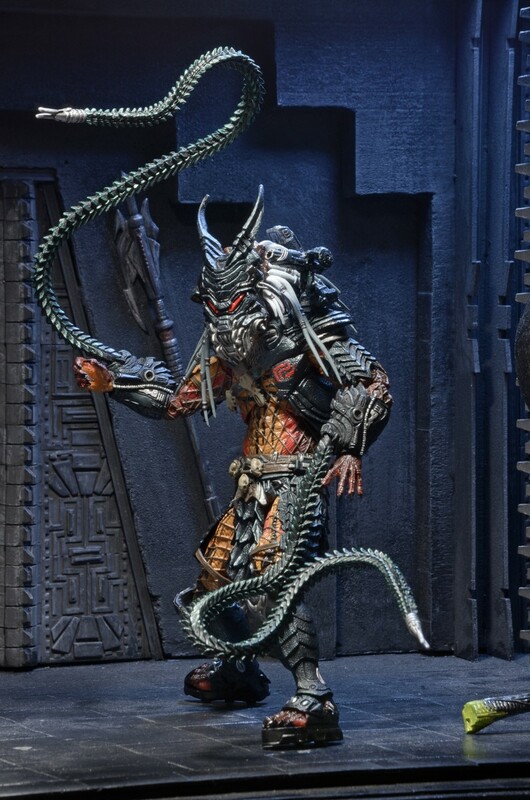 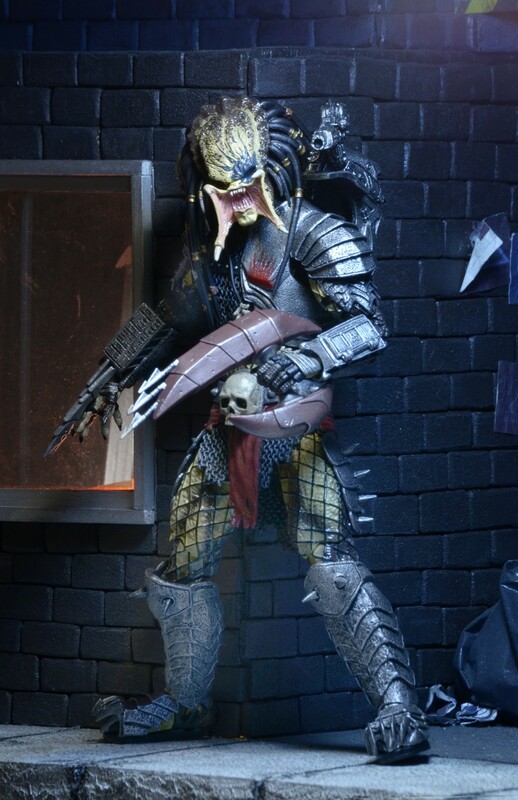 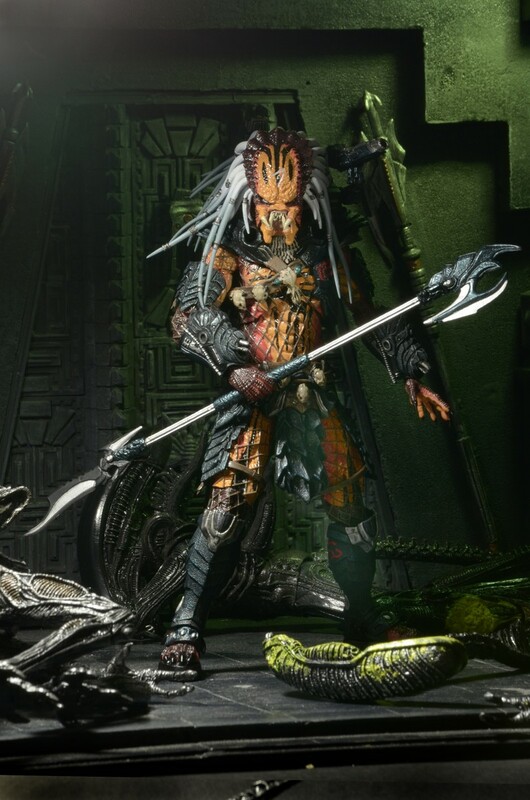 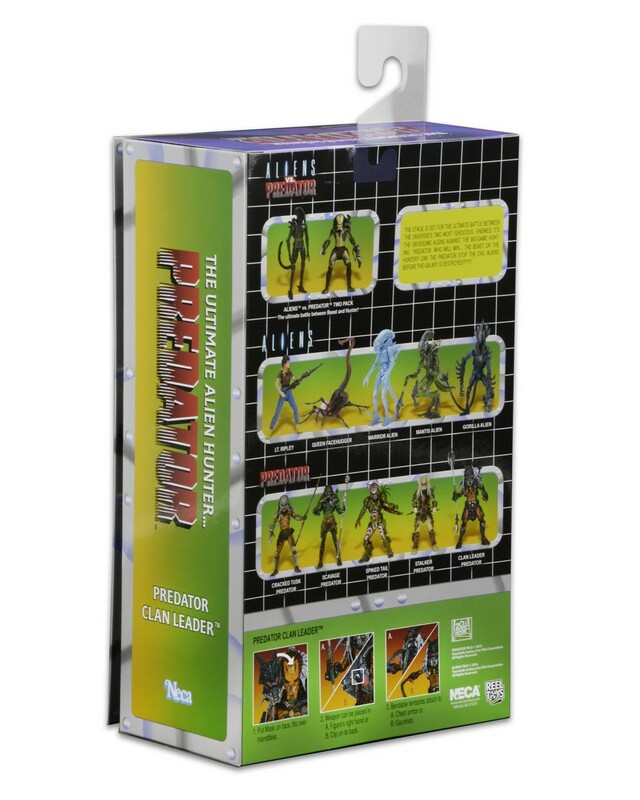 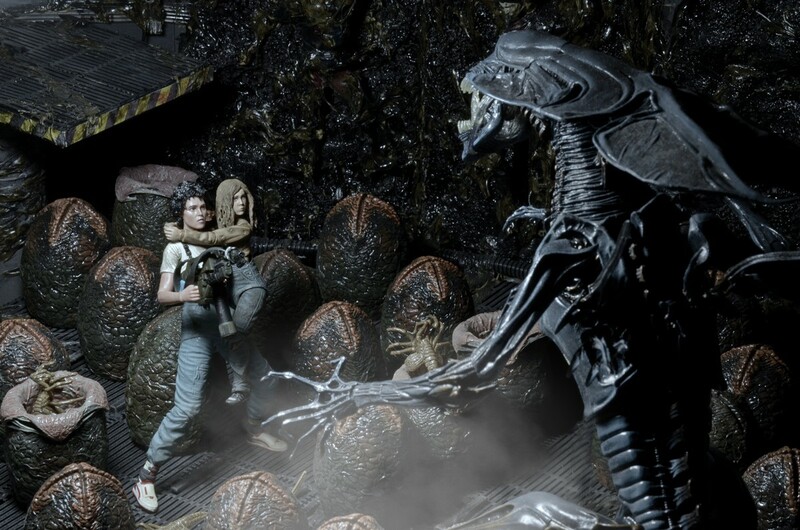 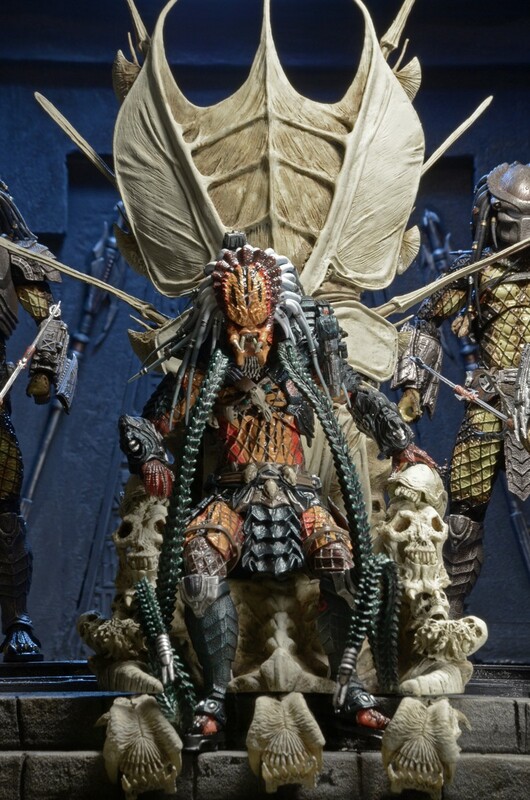 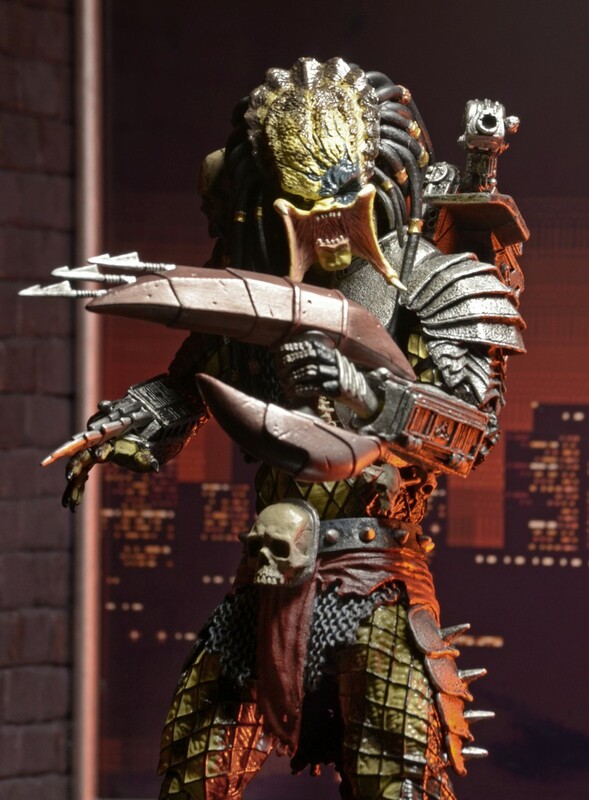 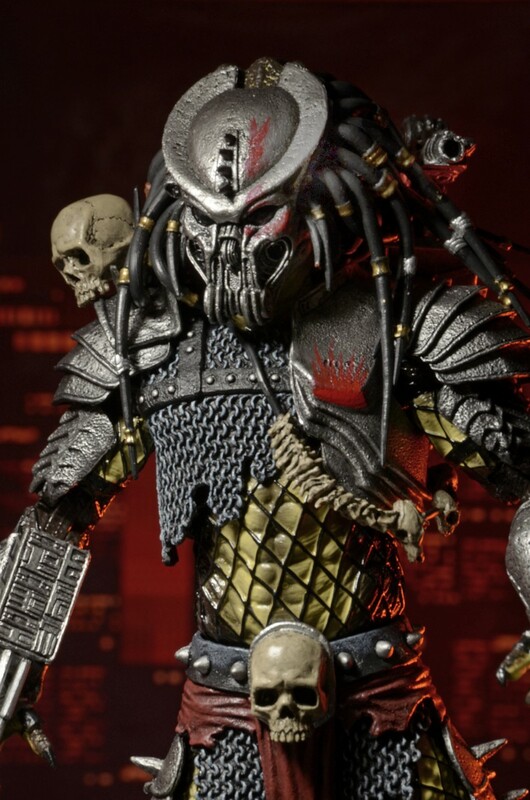 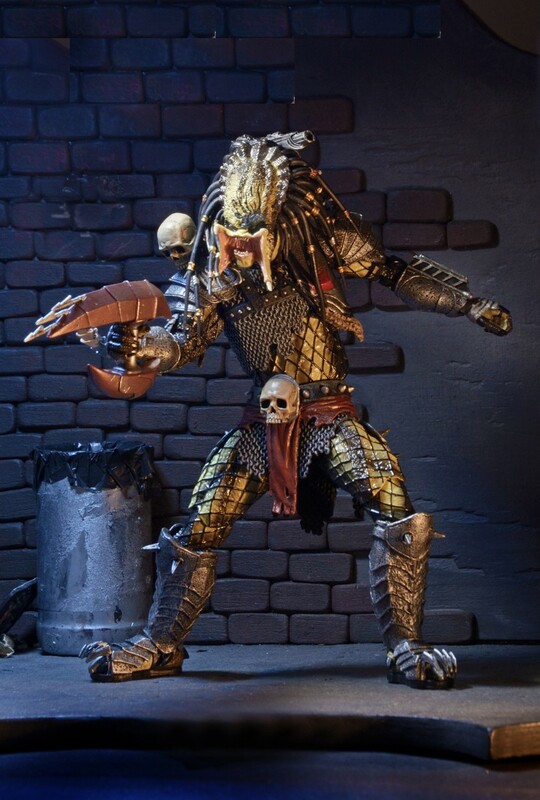 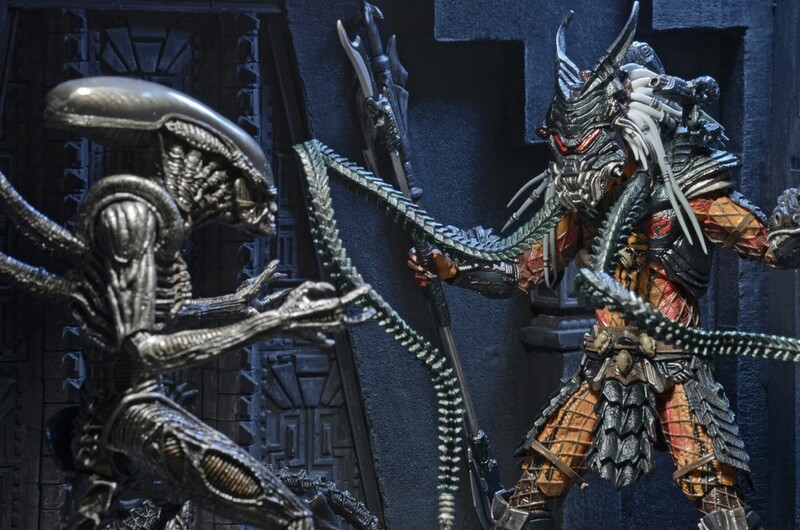 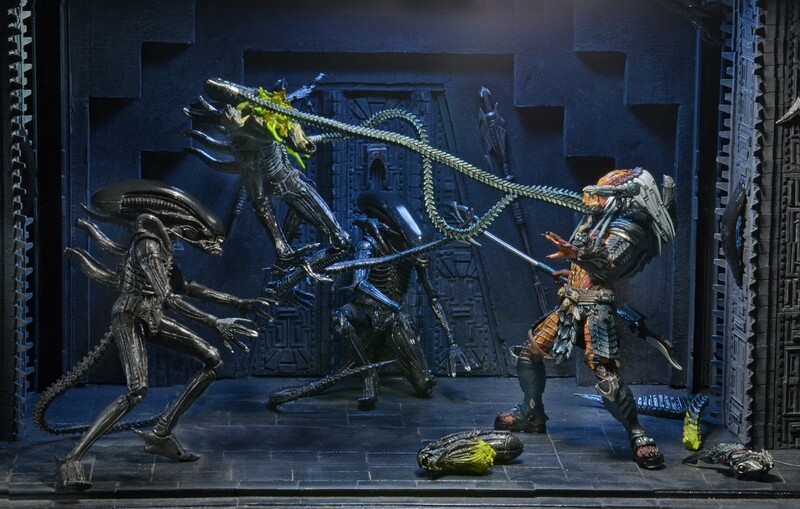 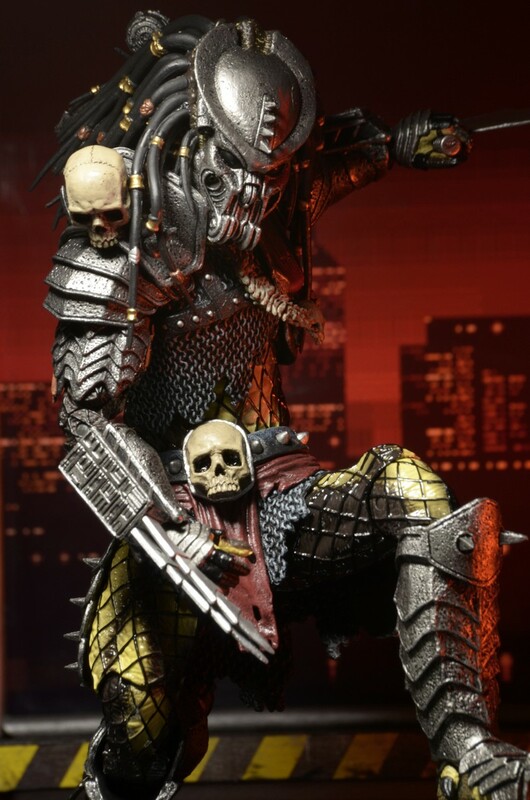 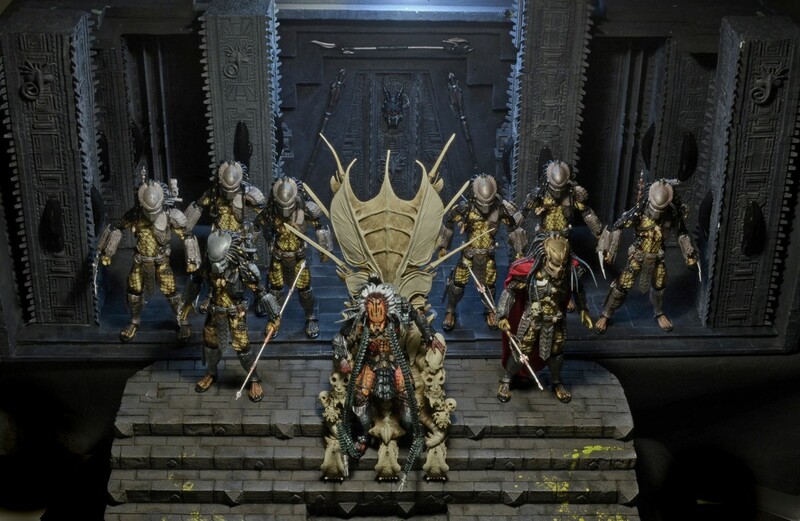 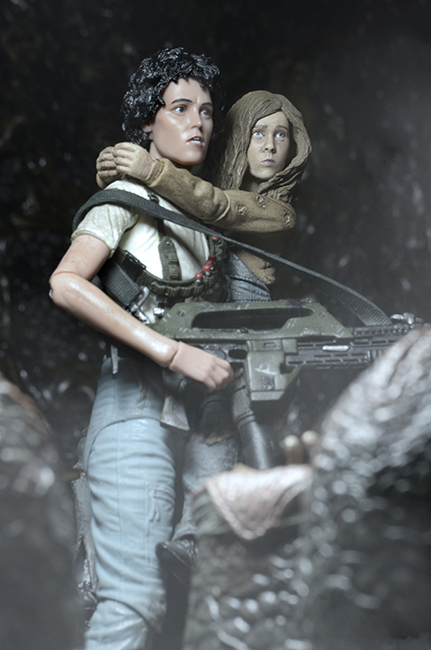 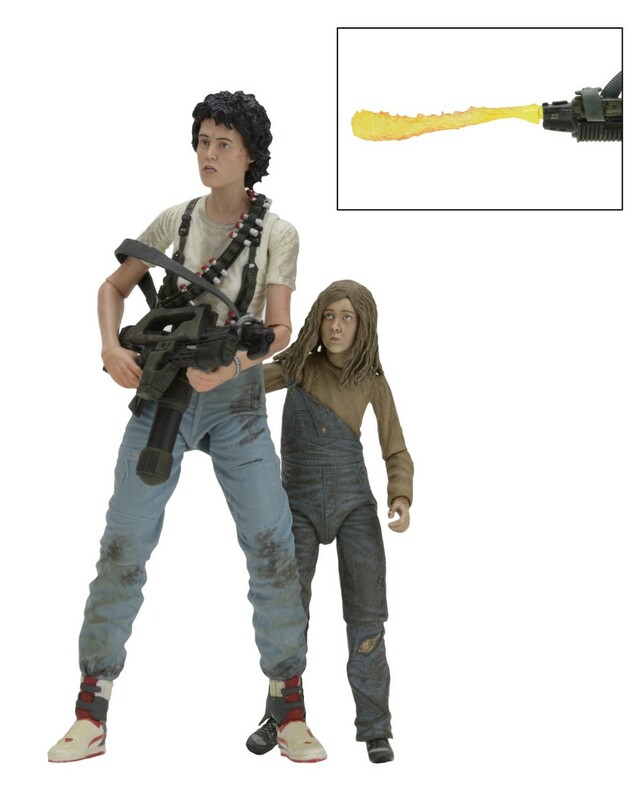 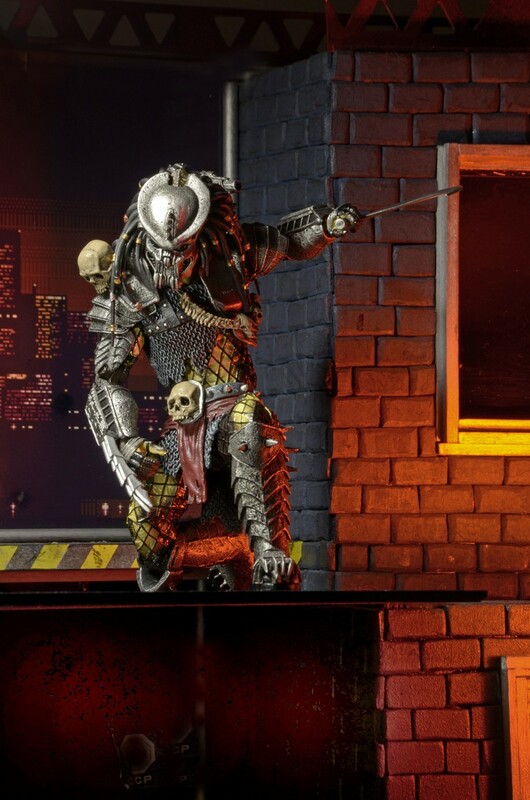 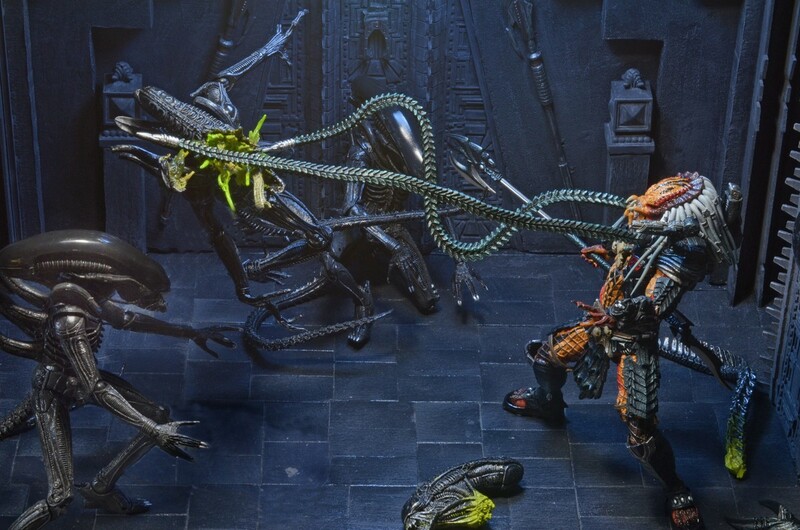 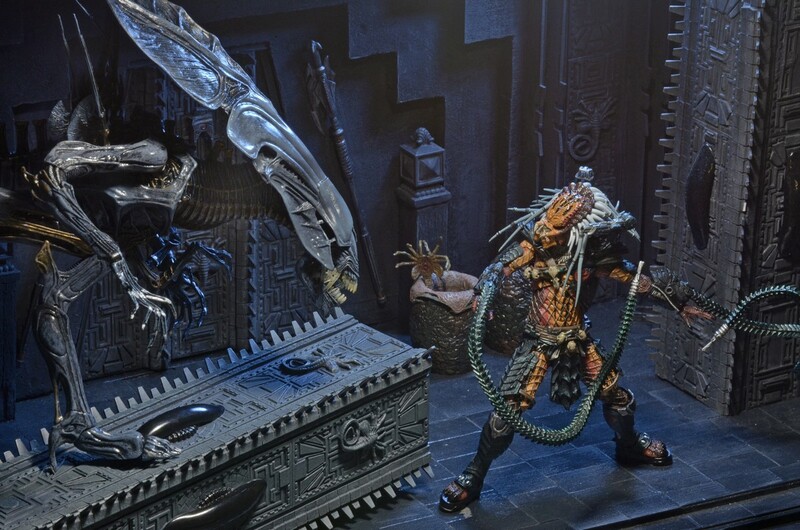 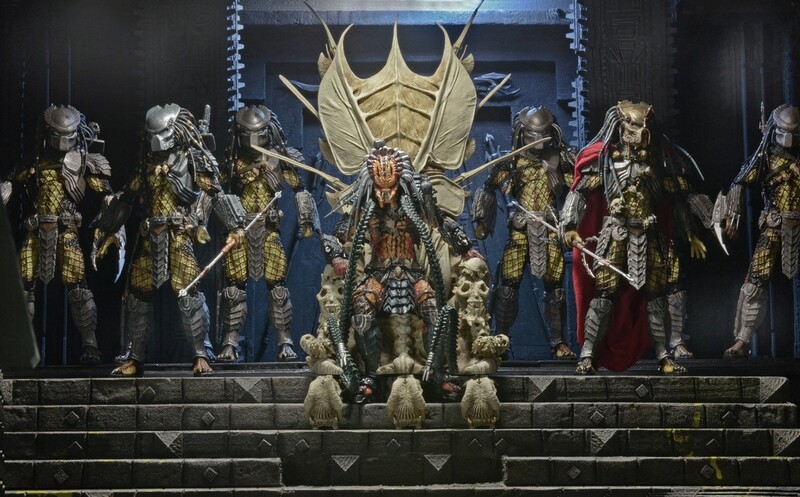 Full details and images below for the Aliens 30th Anniversary “Rescuing Newt” 2-Pack, Predator Ultimate Scarface and Clan Leader, T2 Ultimate T-1000 Motorcycle Cop, and a holiday must-have, the solar-powered Santa Clark Body Knocker from Christmas Vacation. 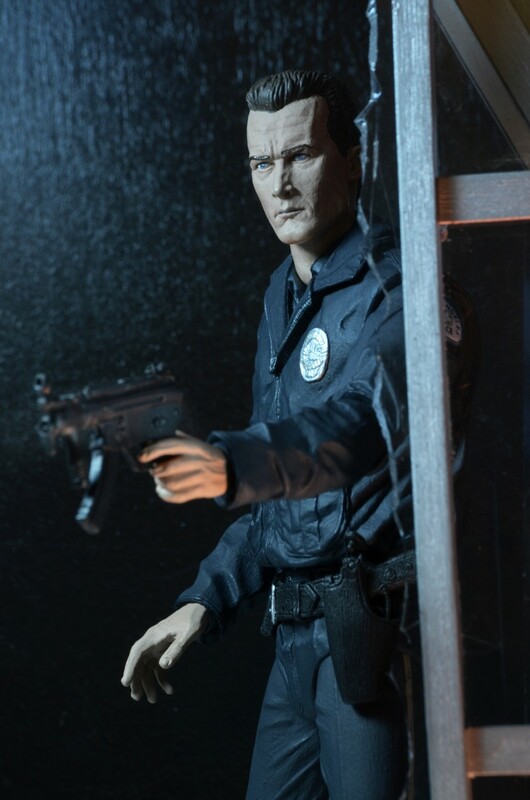 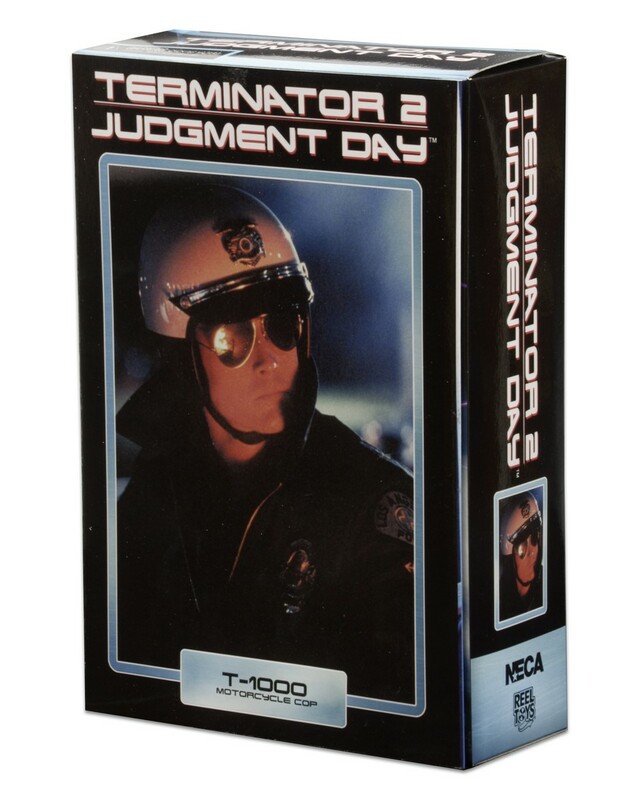 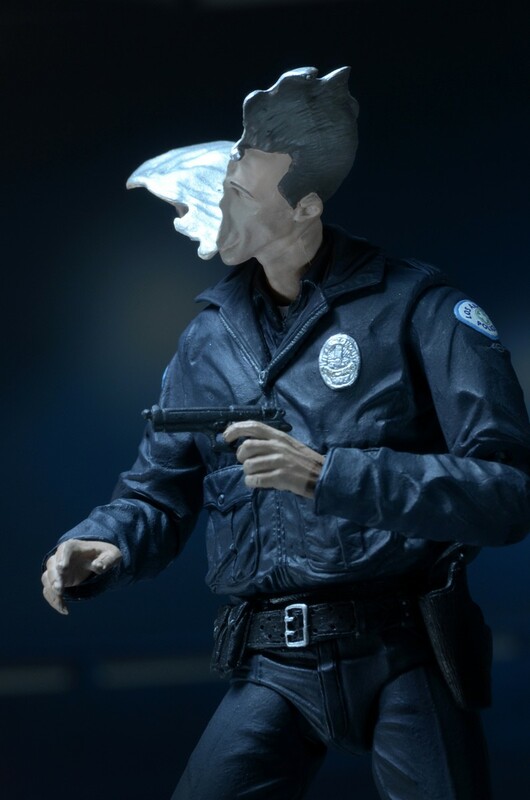 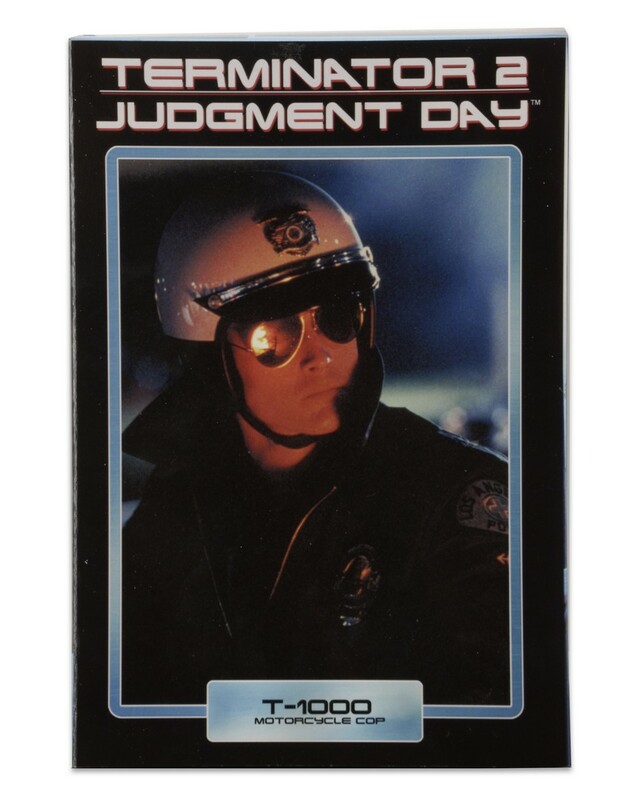 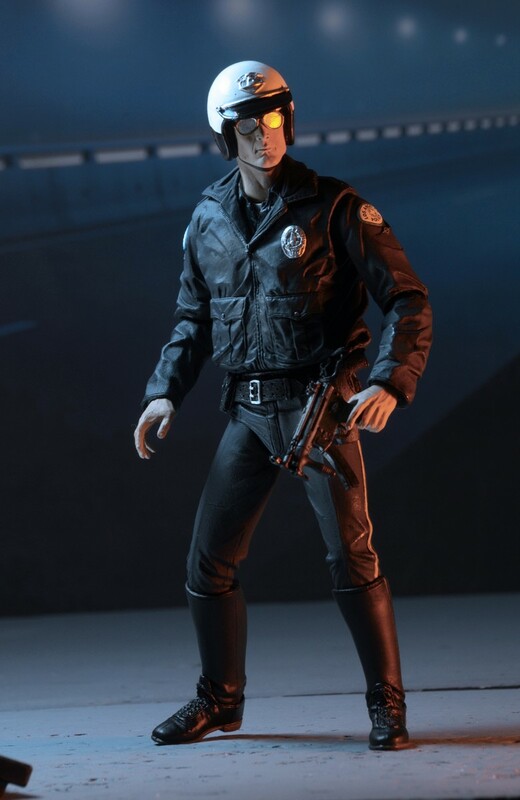 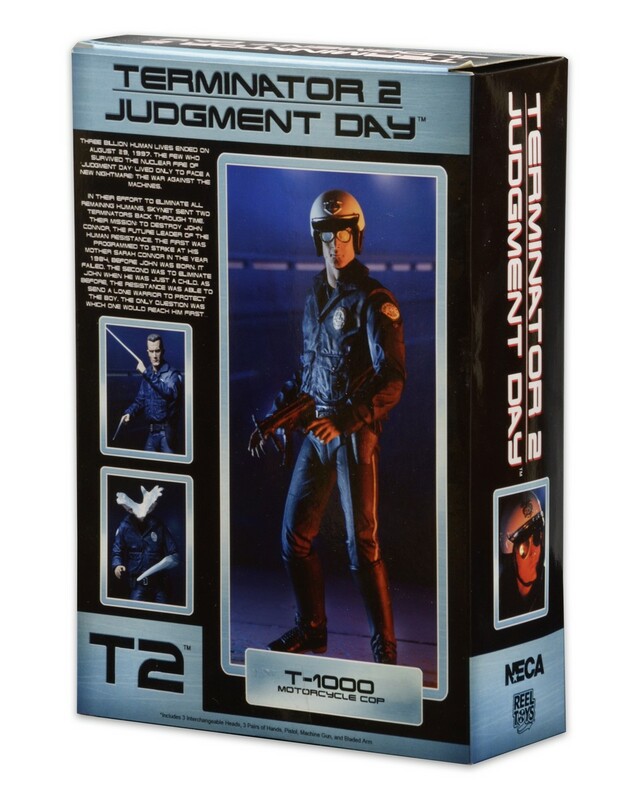 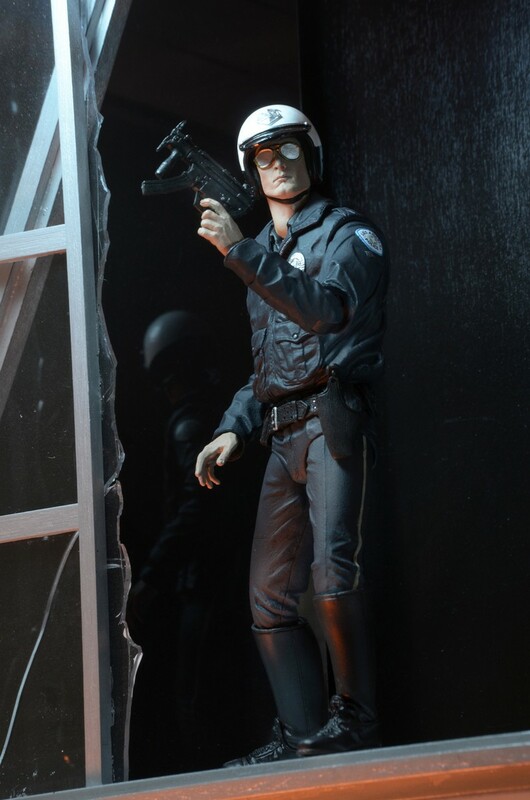 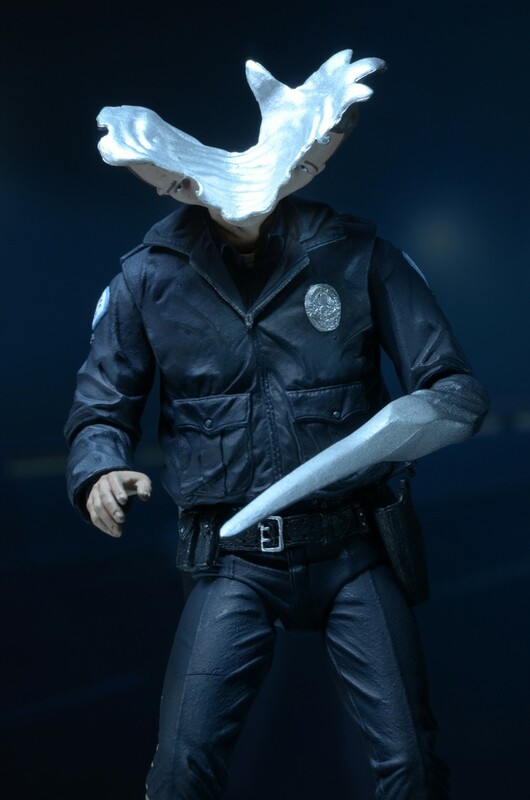 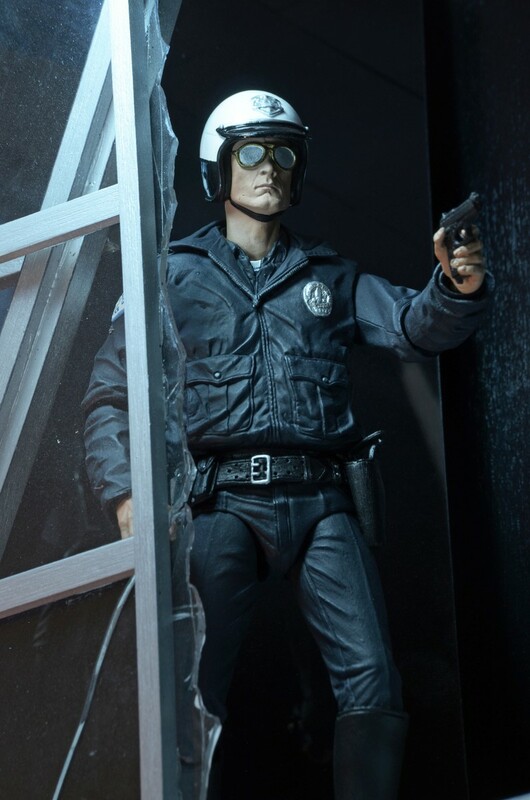 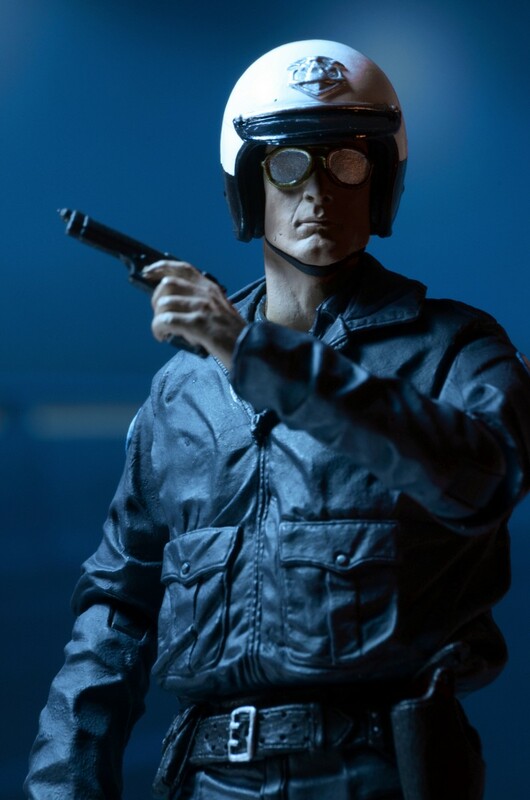 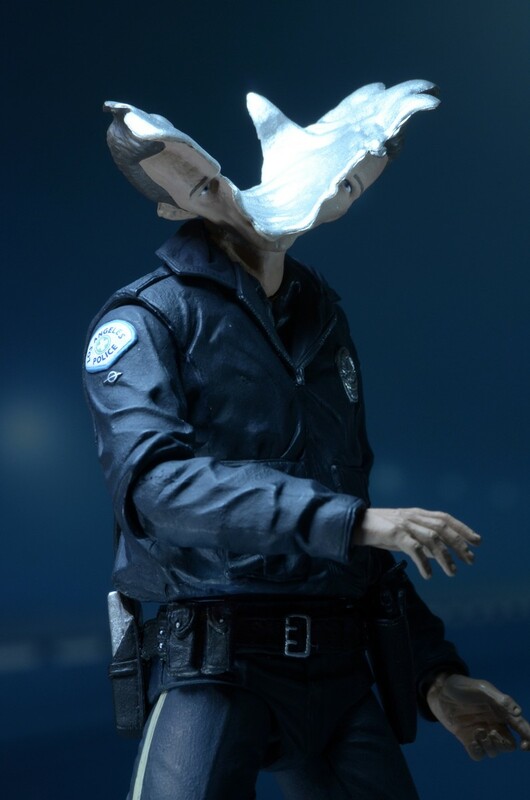 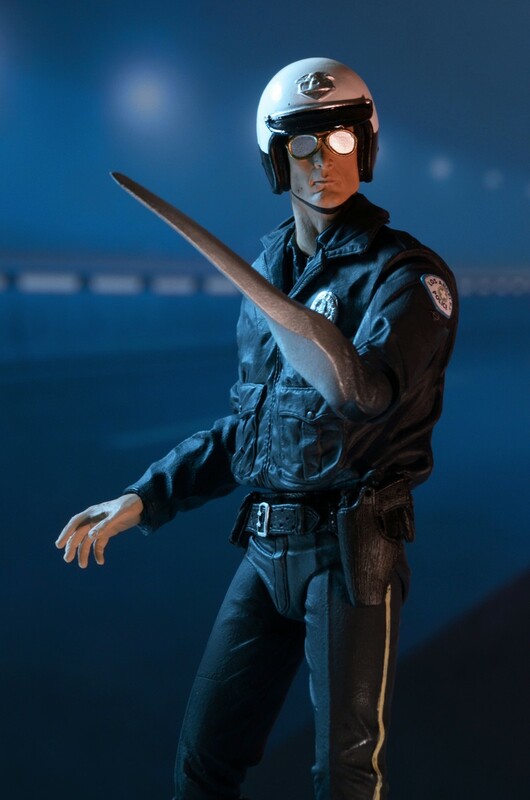 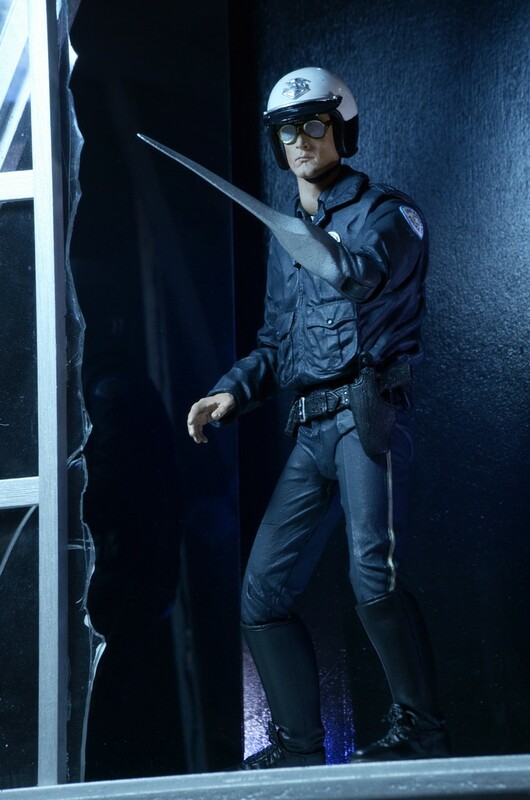 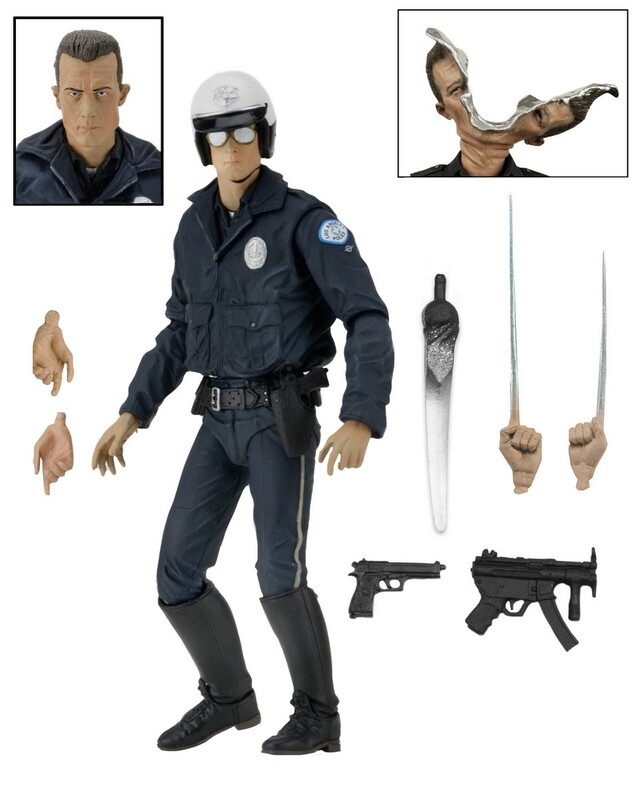 From the action-packed movie Terminator 2, the Ultimate T-1000 (Motorcycle Cop) is the perfect companion piece to the Ultimate T-800 and Ultimate Sarah Connor figures. 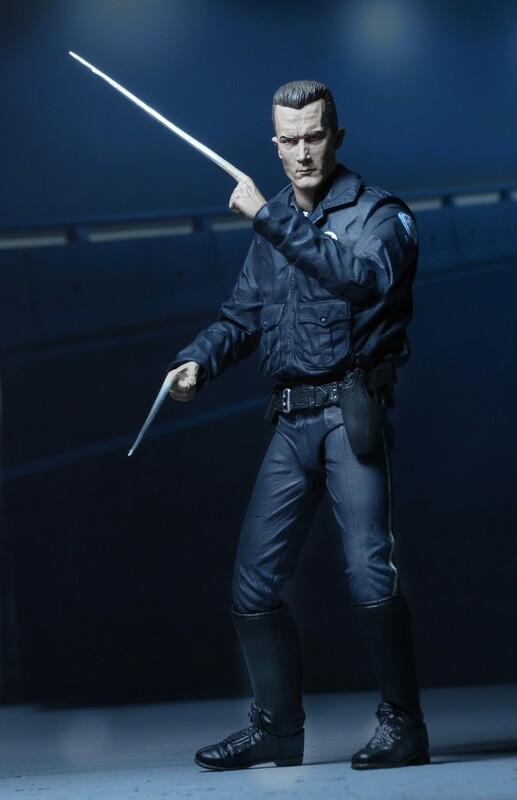 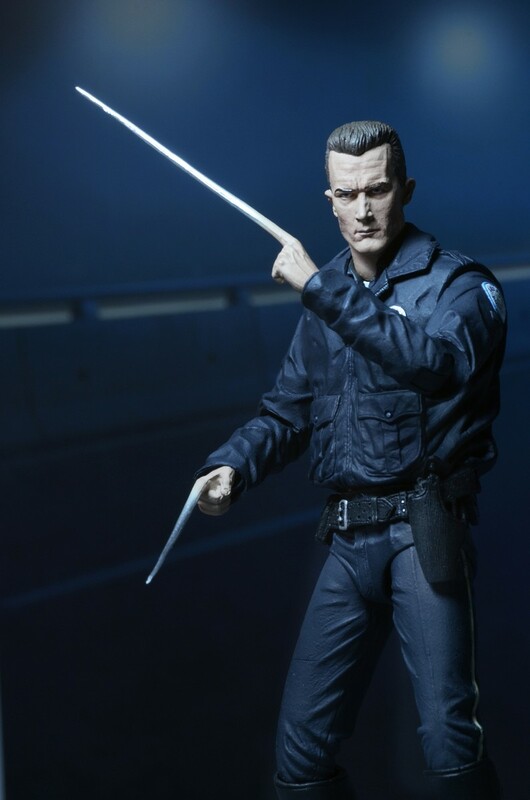 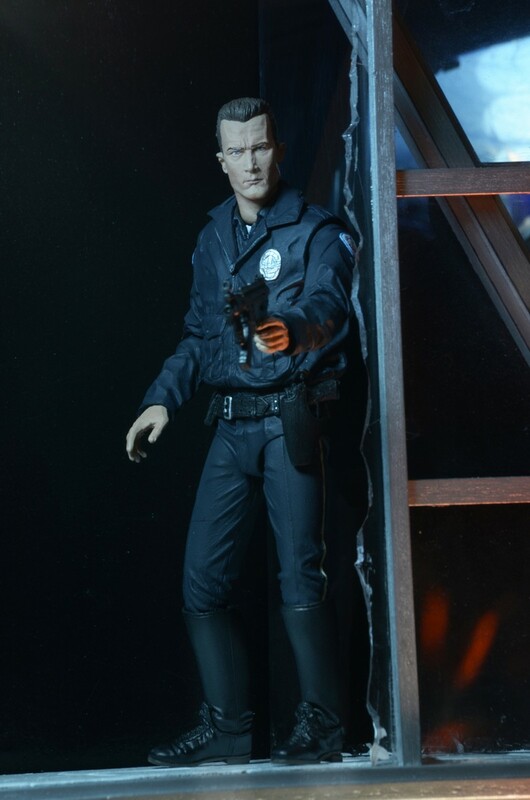 This deluxe 7” scale action figure features the authorized likeness of Robert Patrick and an all-new fully articulated body. 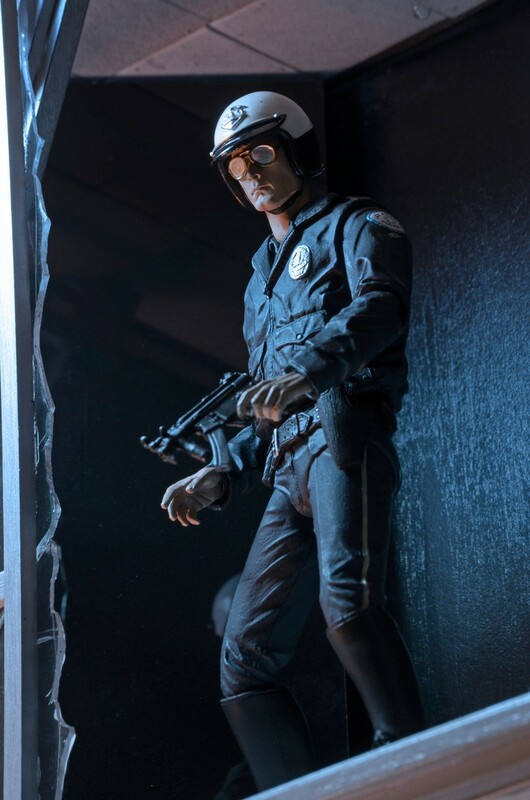 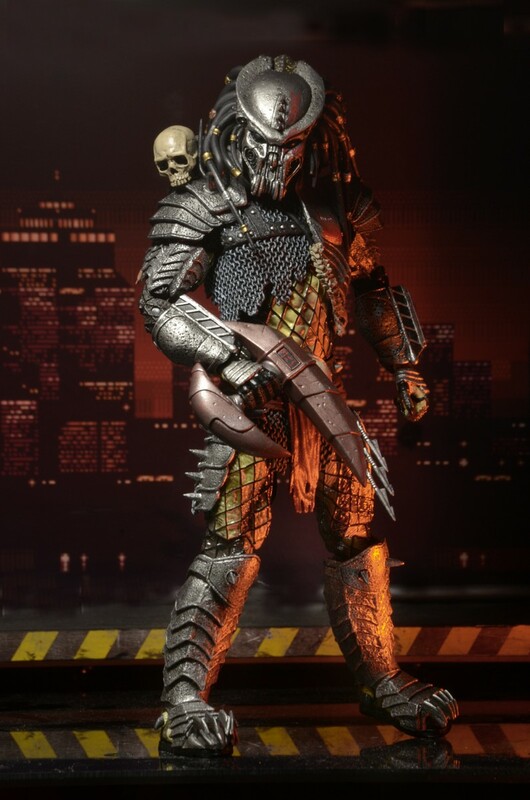 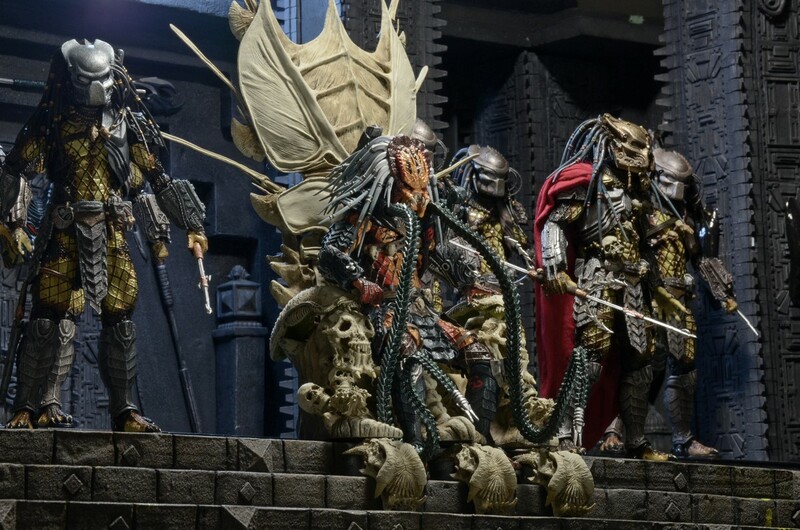 It comes loaded with accessories to help recreate your favorite action scenes from T2: plenty of interchangeable parts (3 heads, 3 pairs of hands, bladed arm) plus pistol and machine gun accessories.Comes in window box packaging with opening flap.